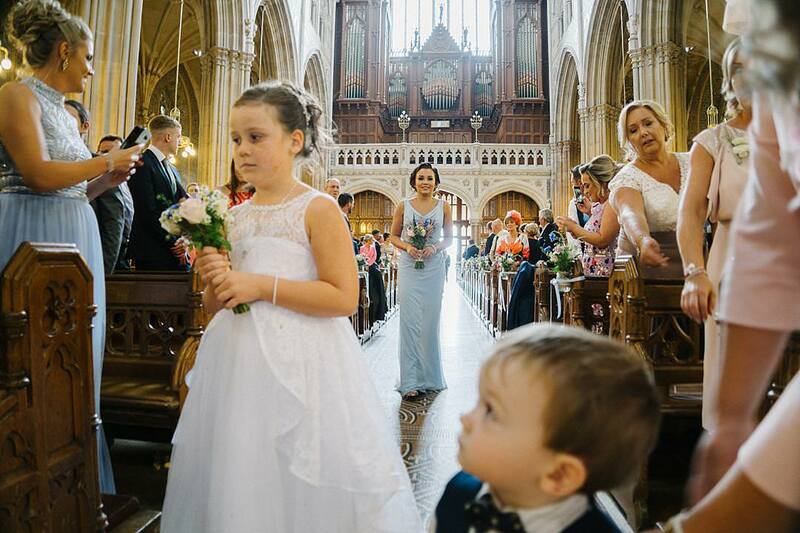 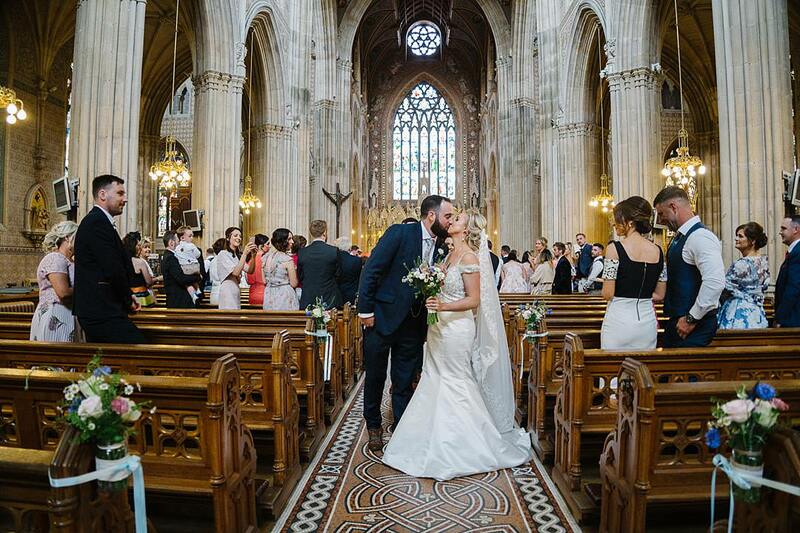 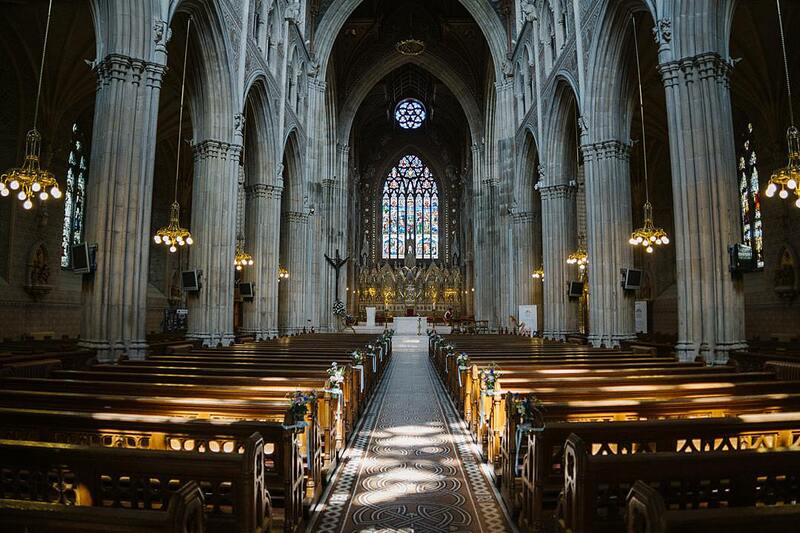 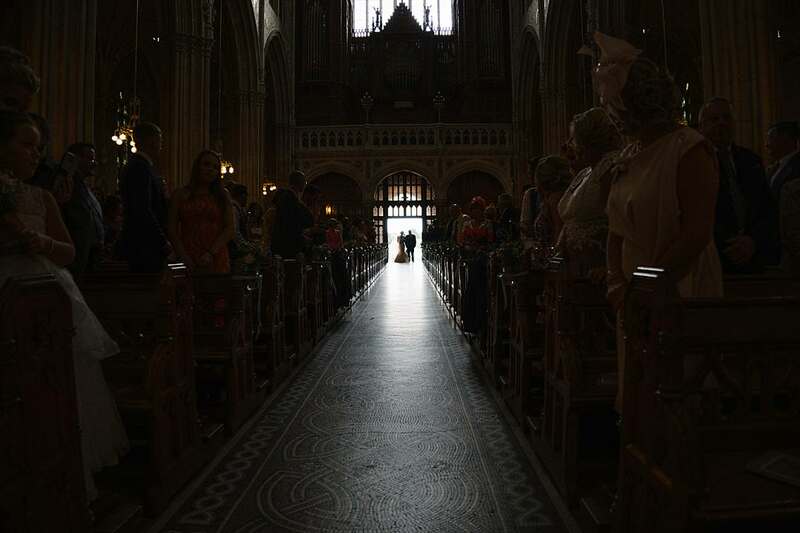 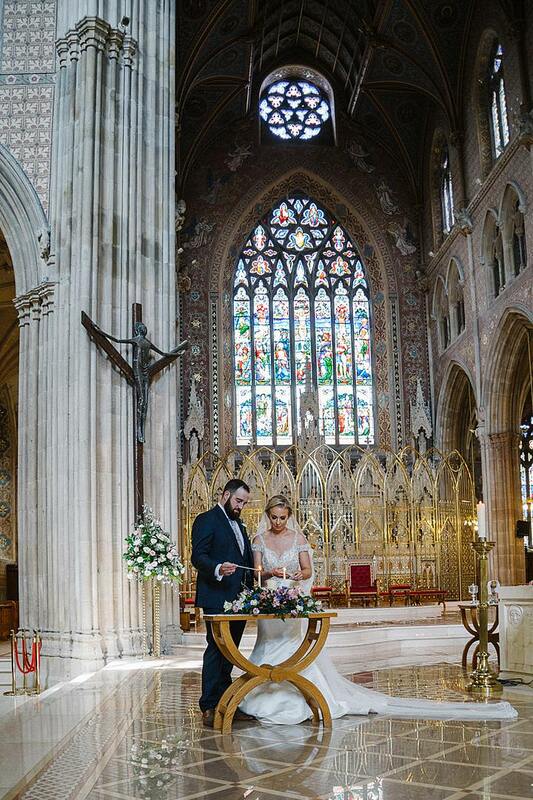 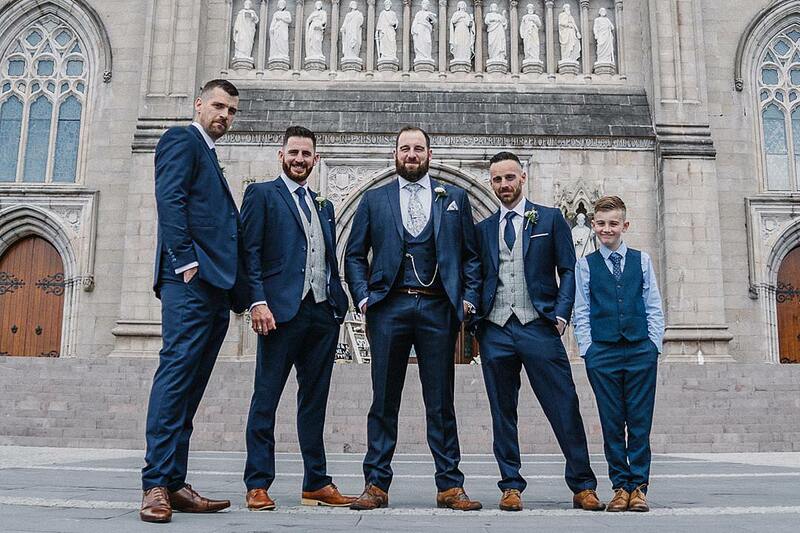 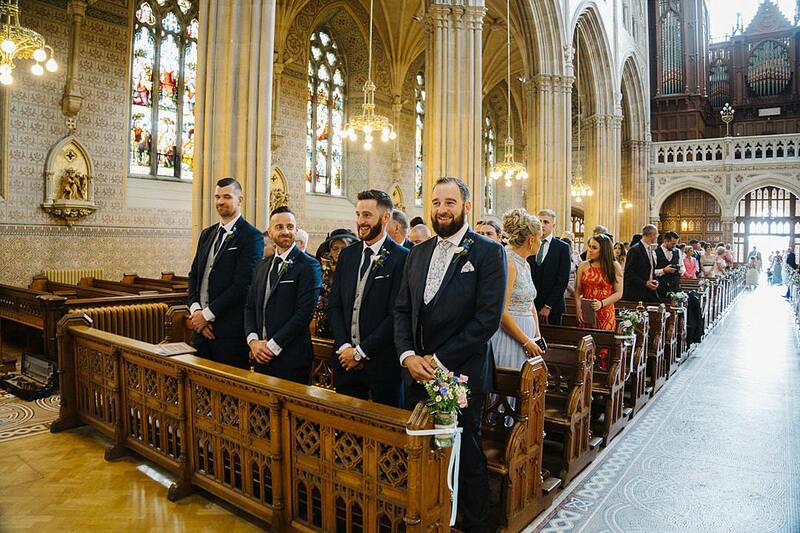 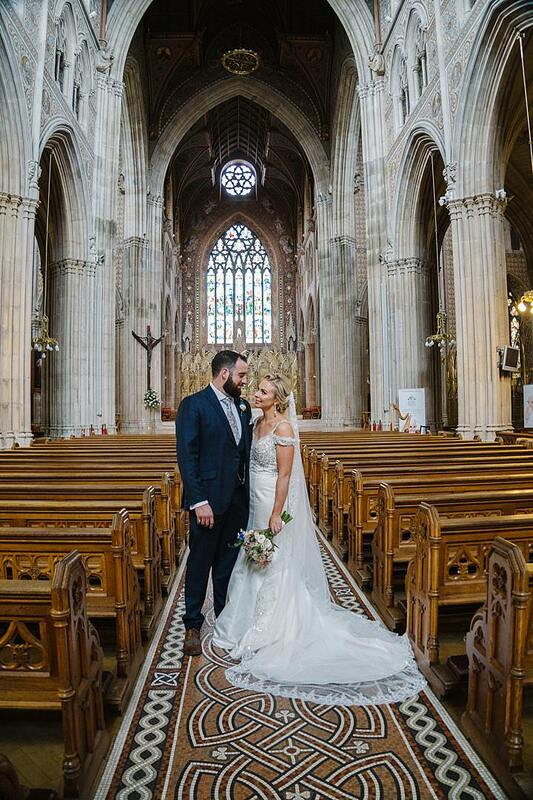 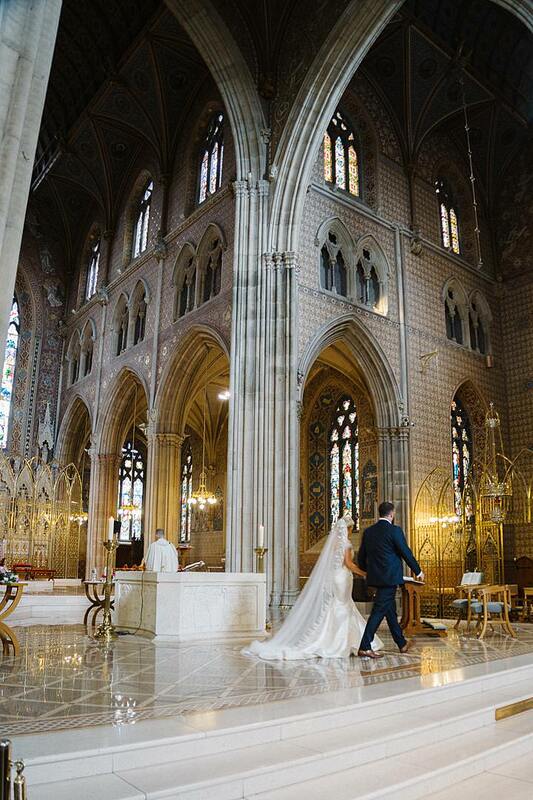 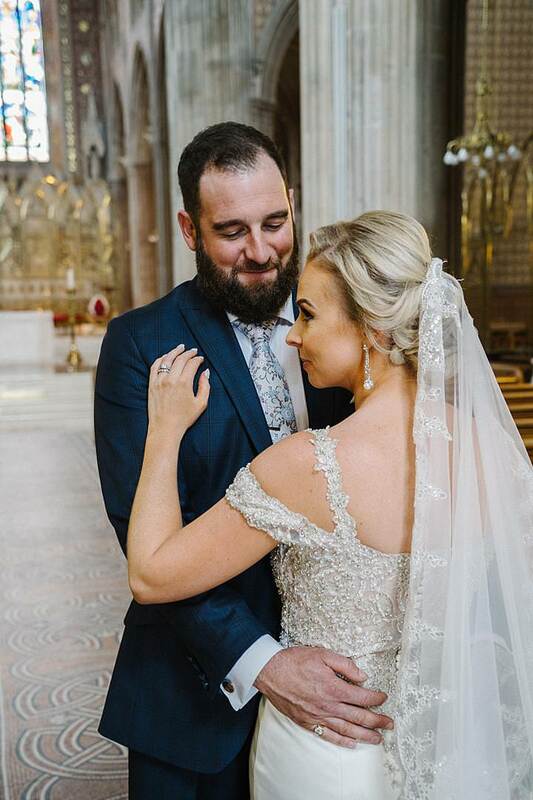 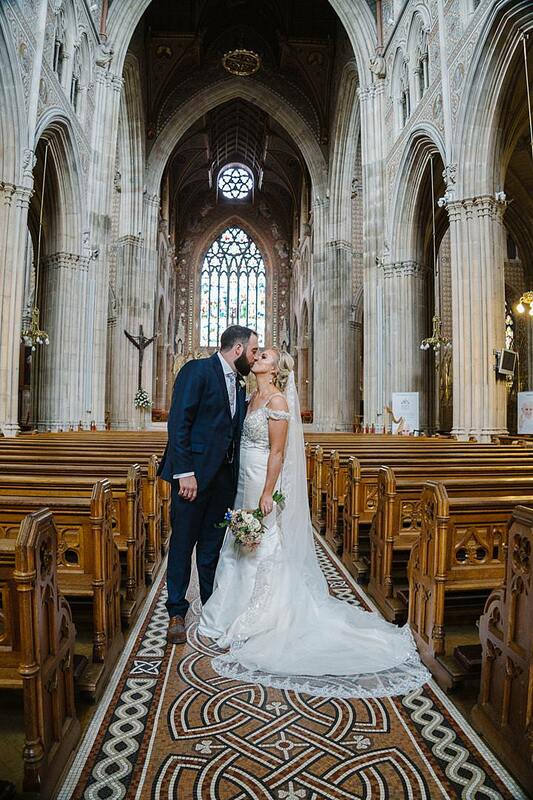 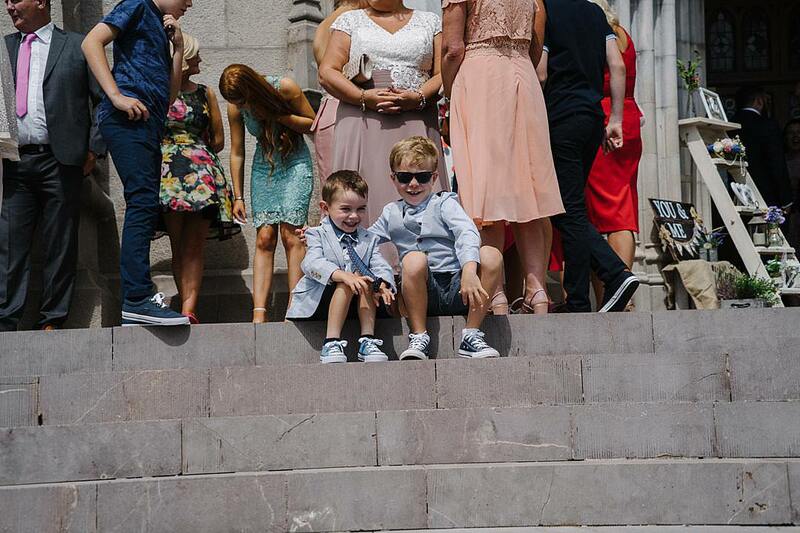 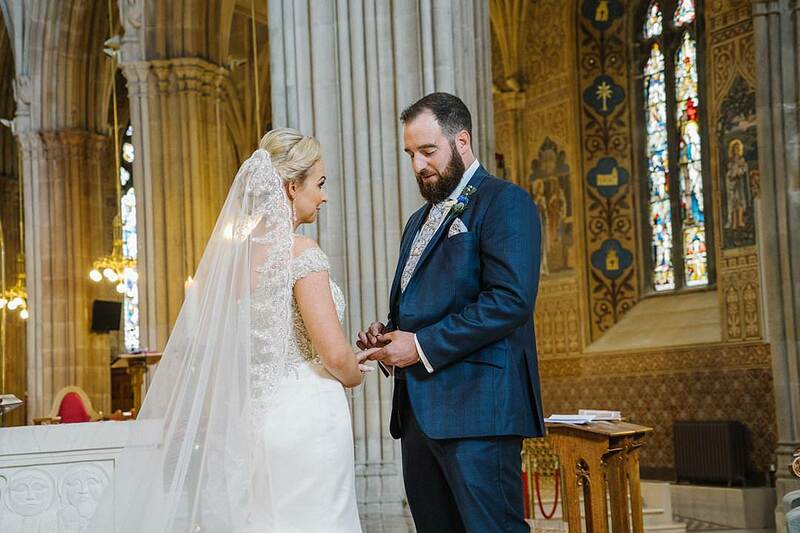 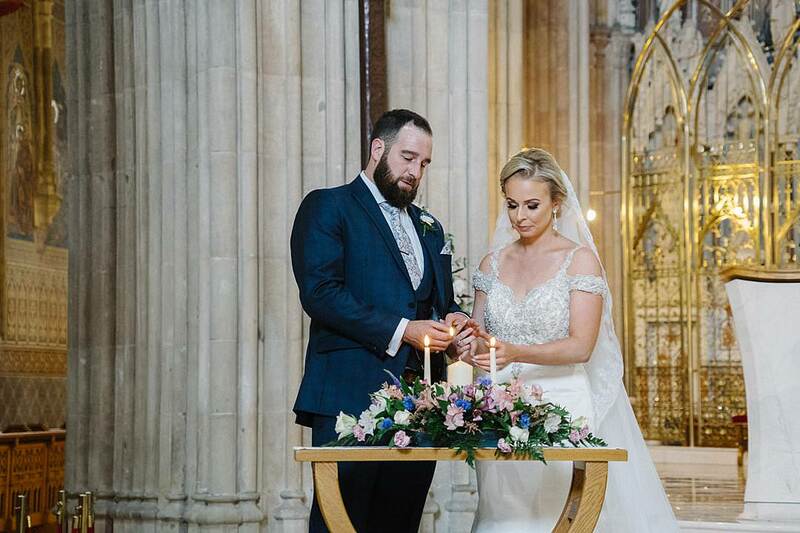 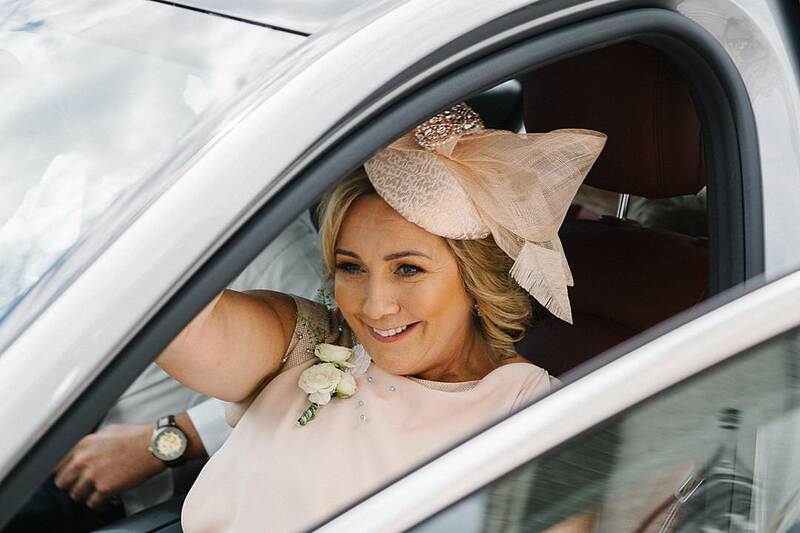 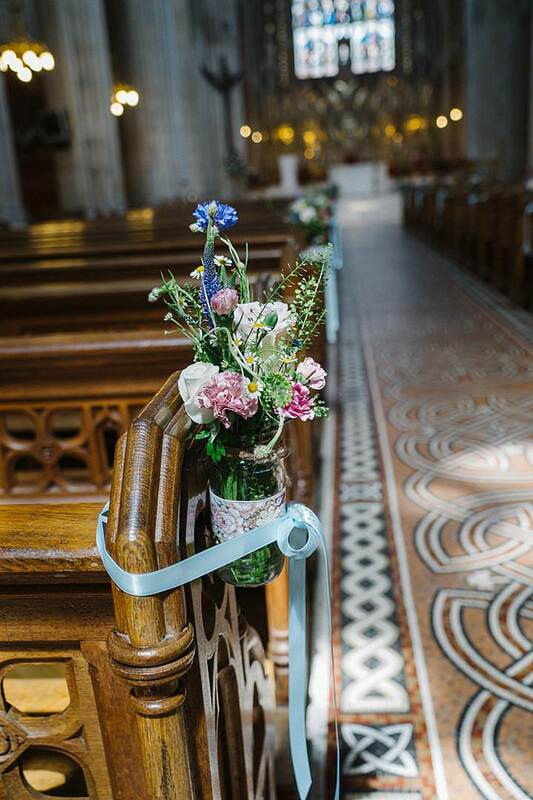 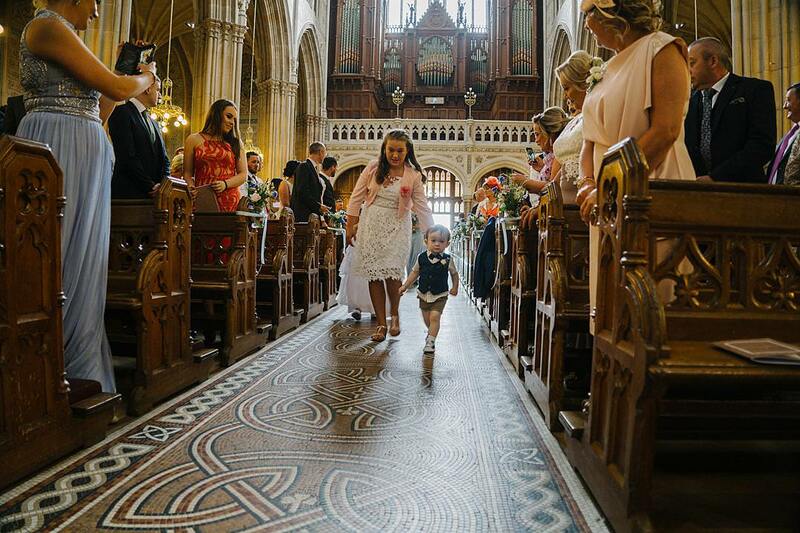 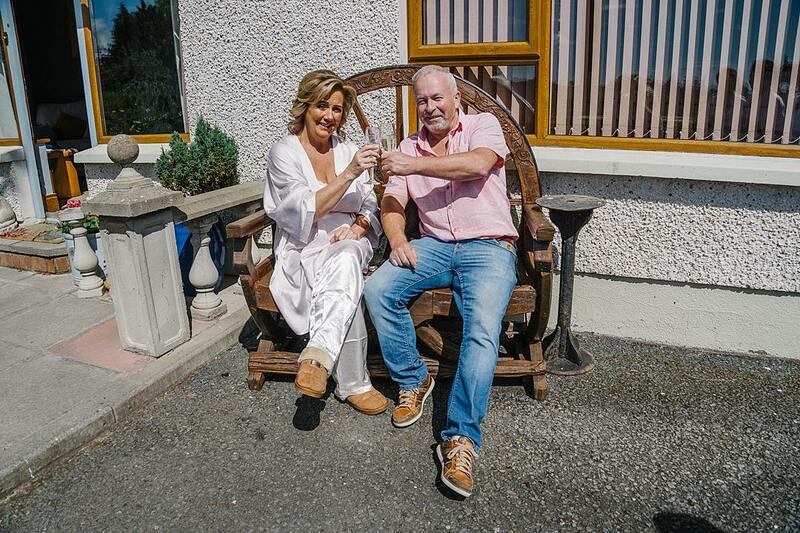 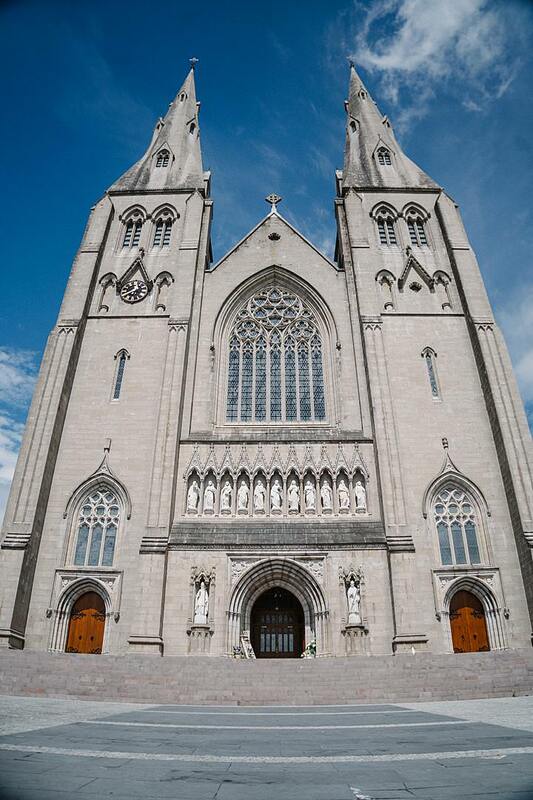 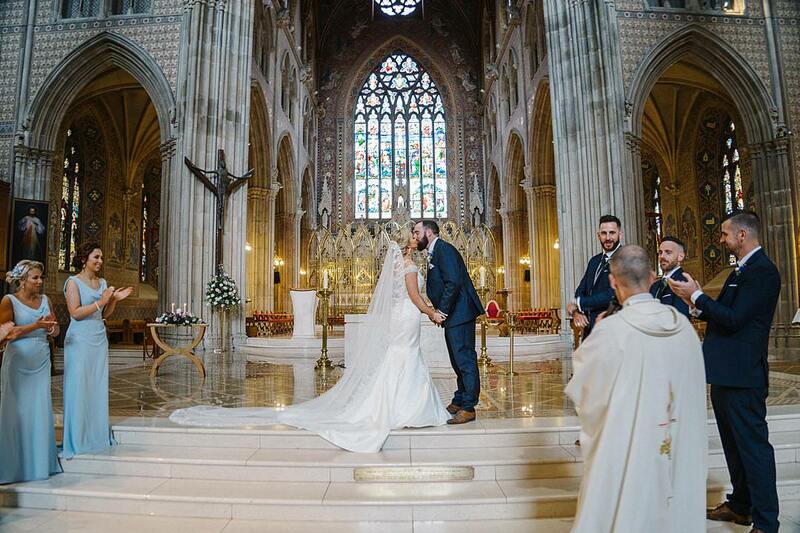 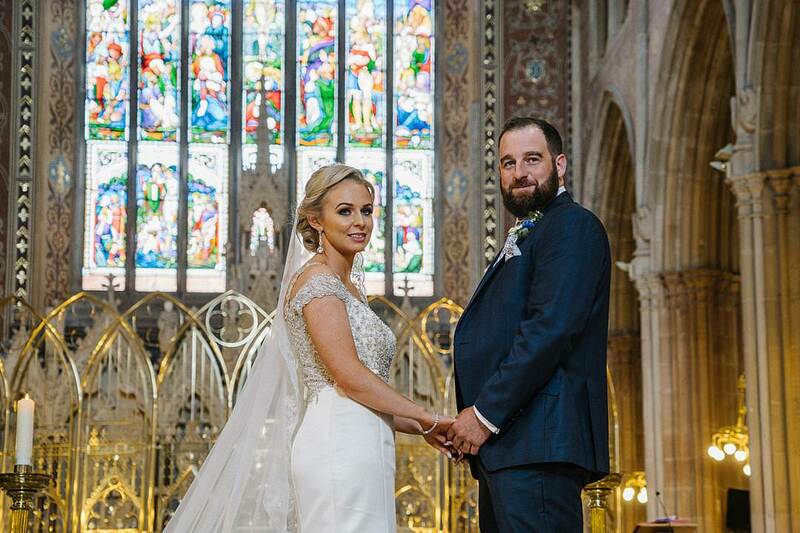 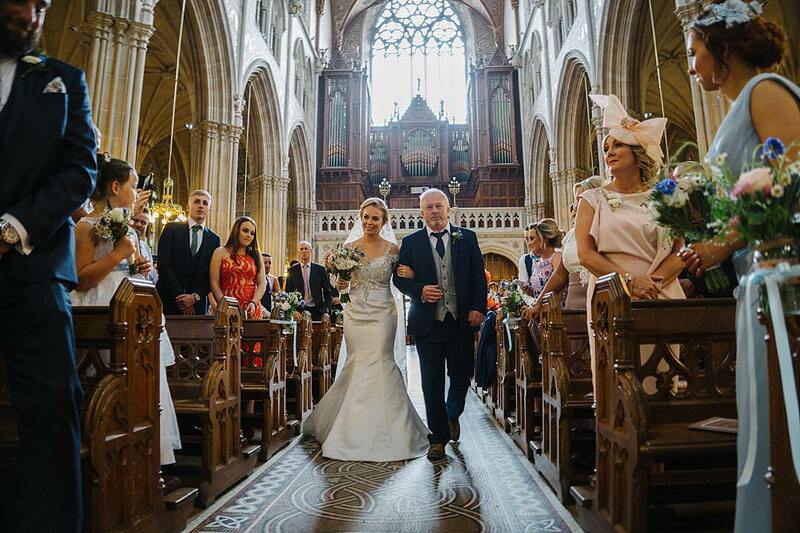 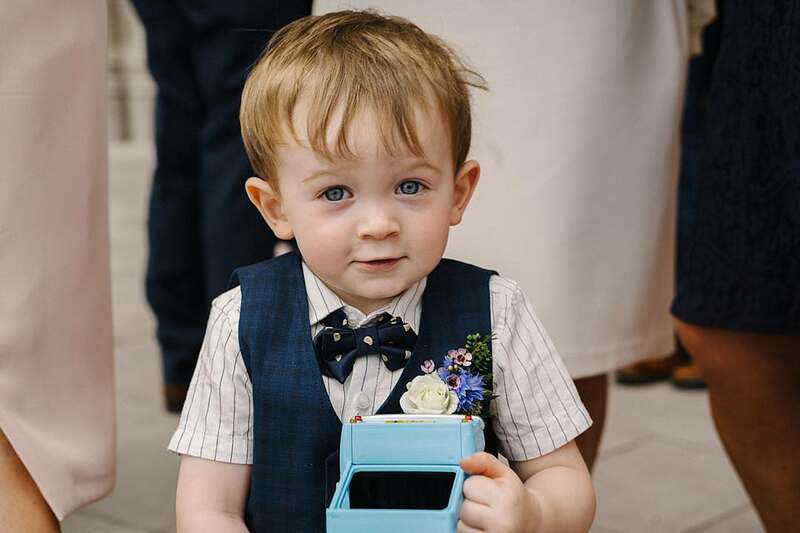 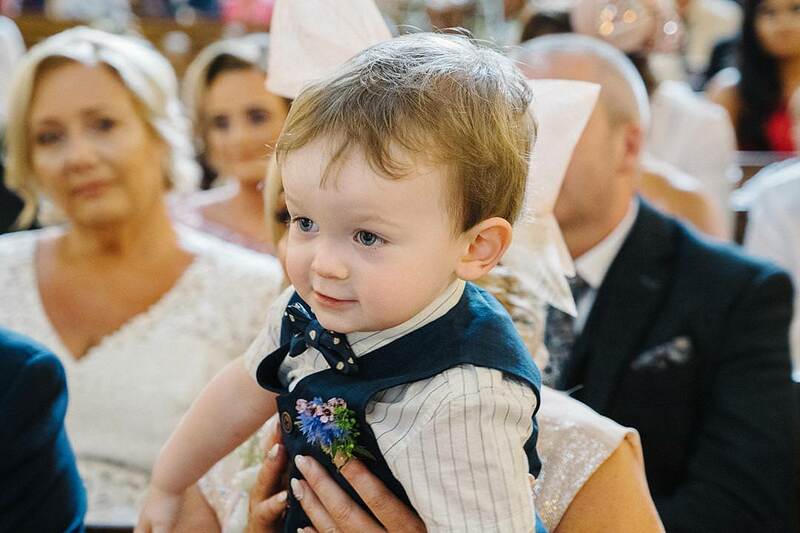 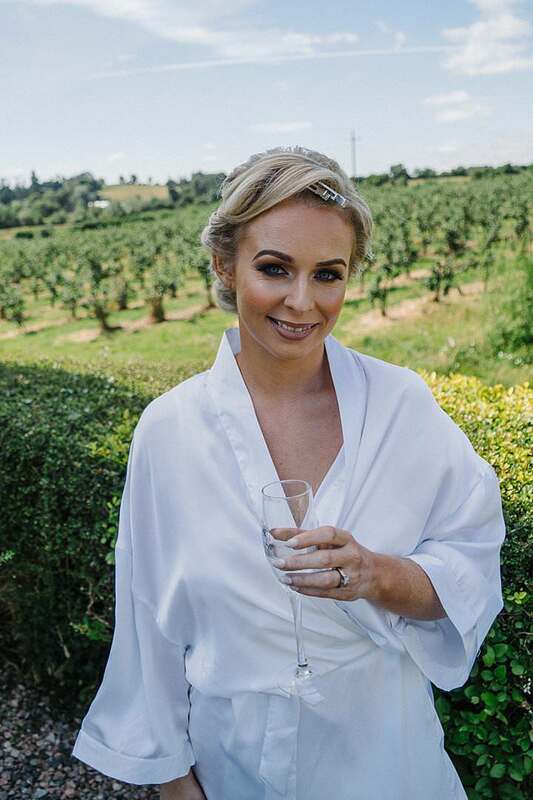 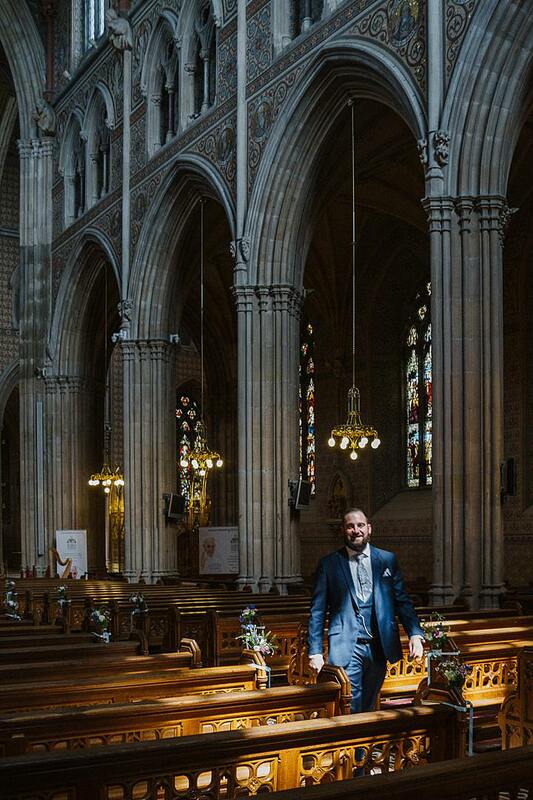 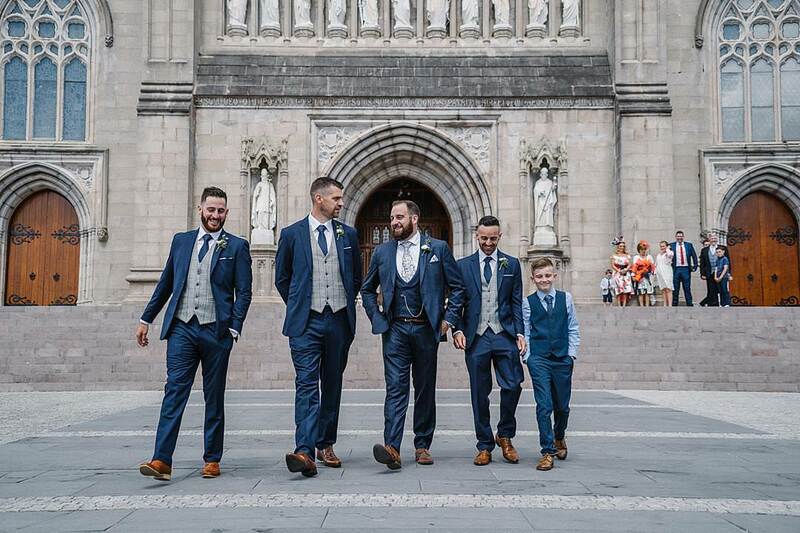 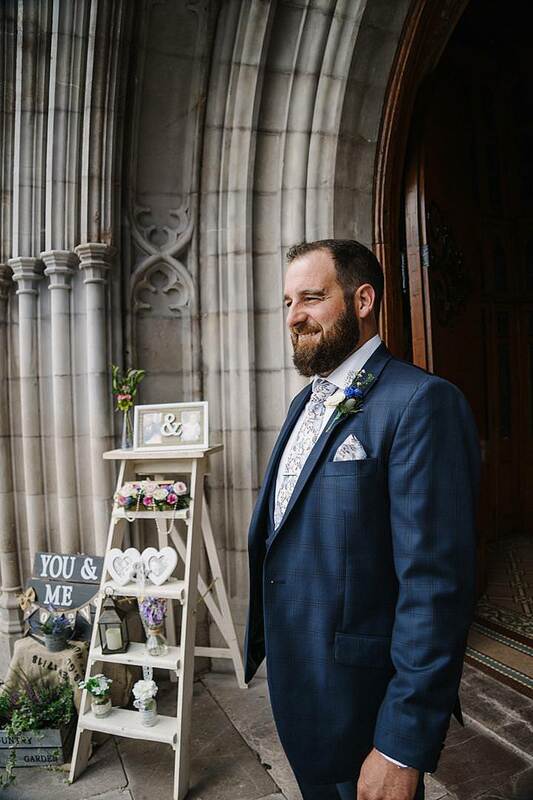 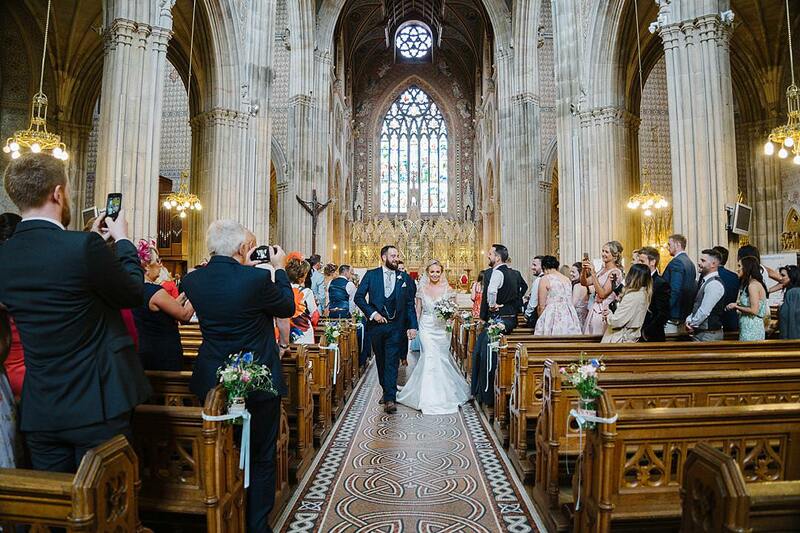 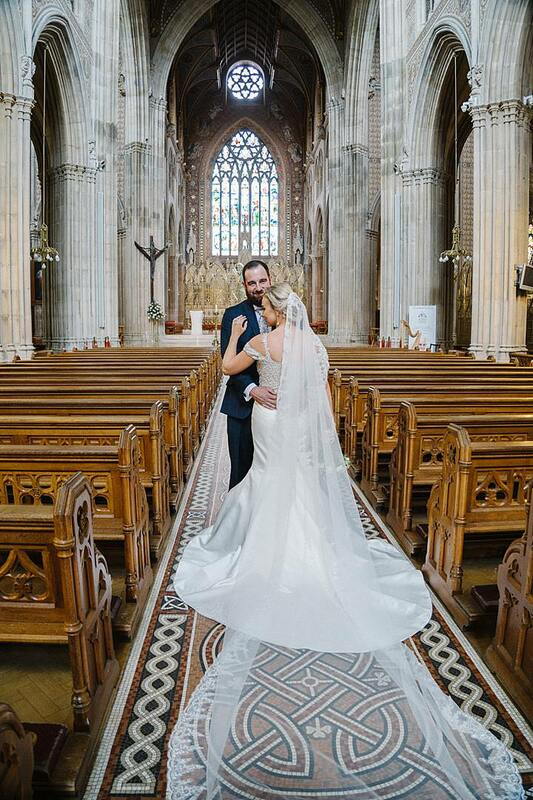 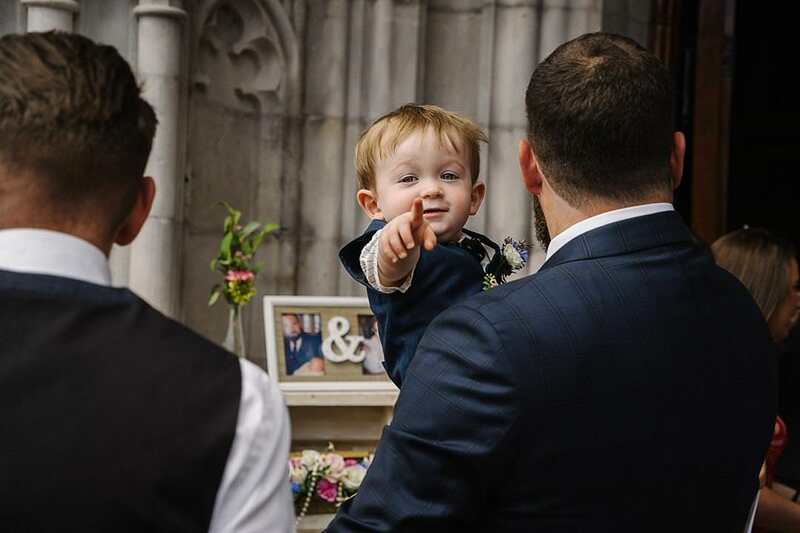 On 14th July 2018 Nicola made her way to St Patrick’s Cathedral, Armagh to meet Warren at the top of the aisle to become his wife. 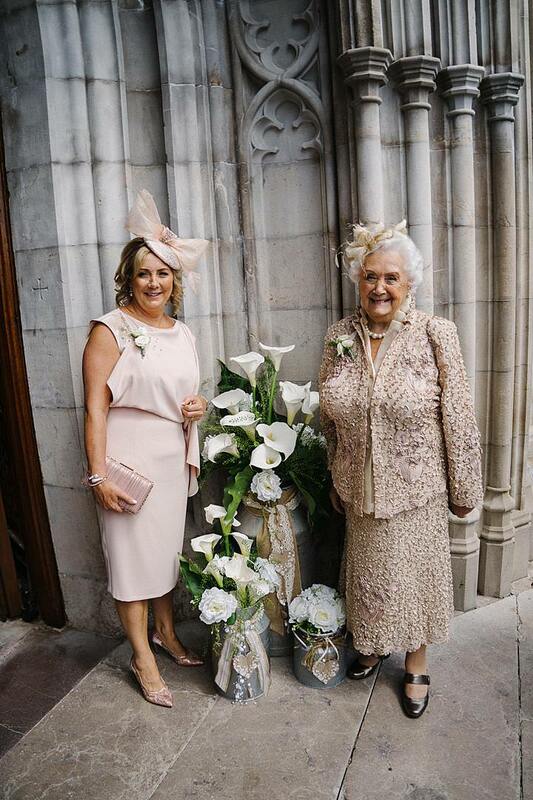 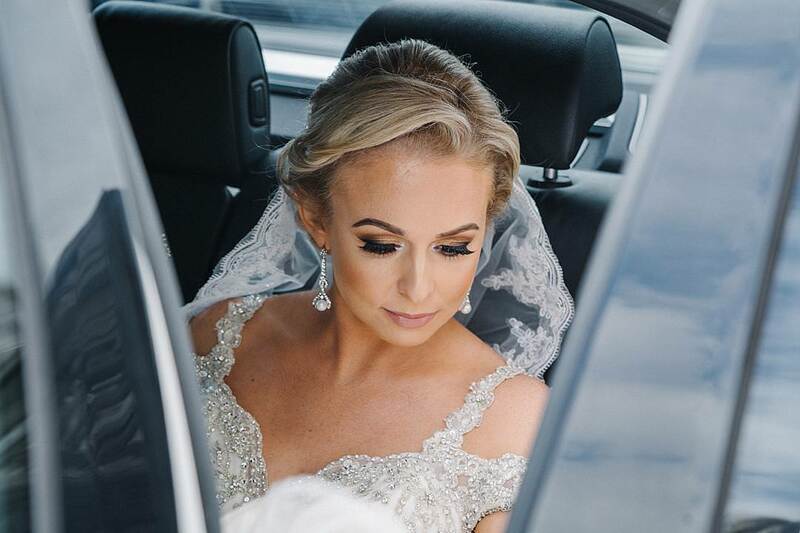 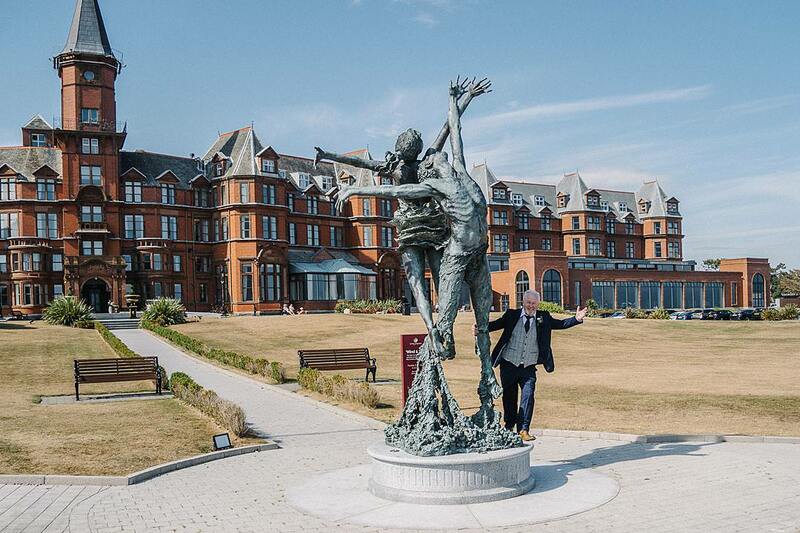 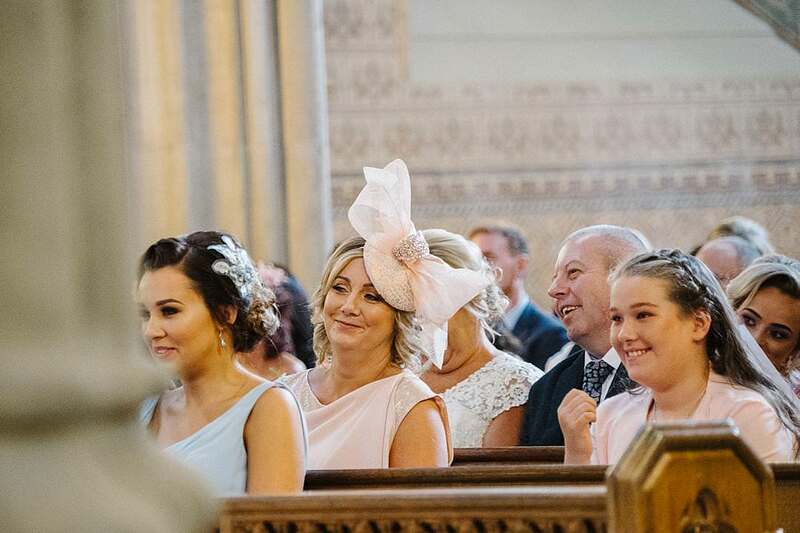 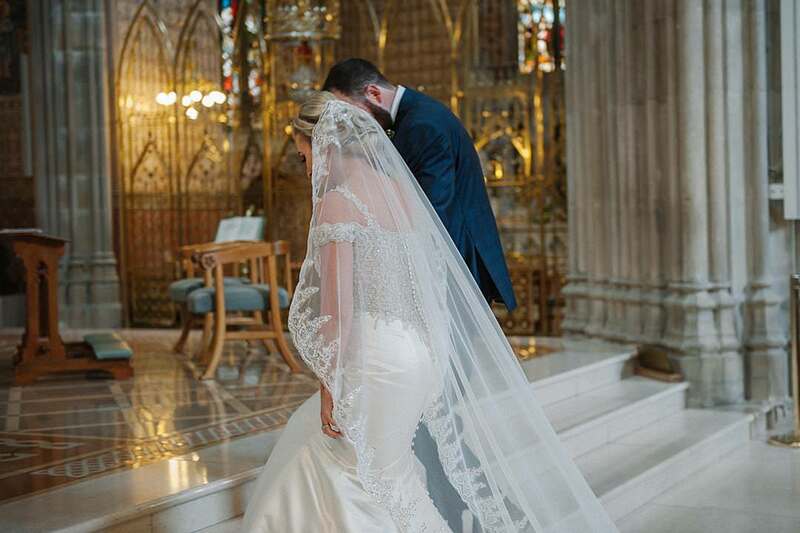 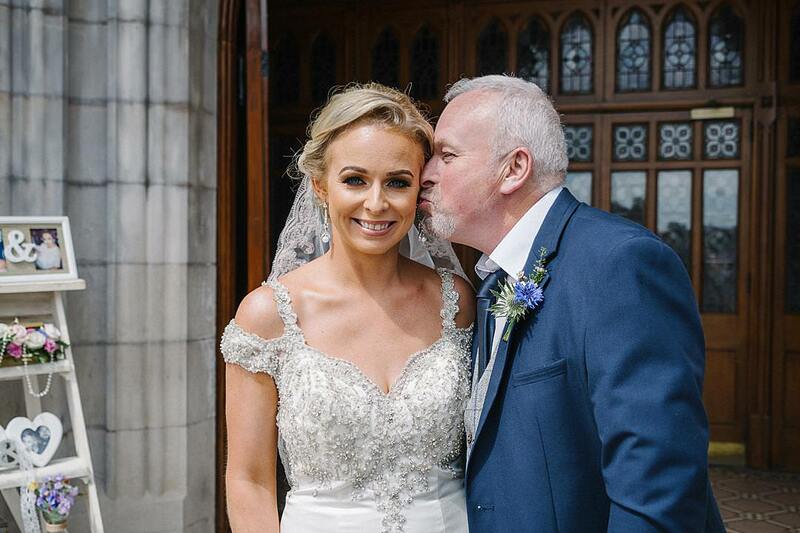 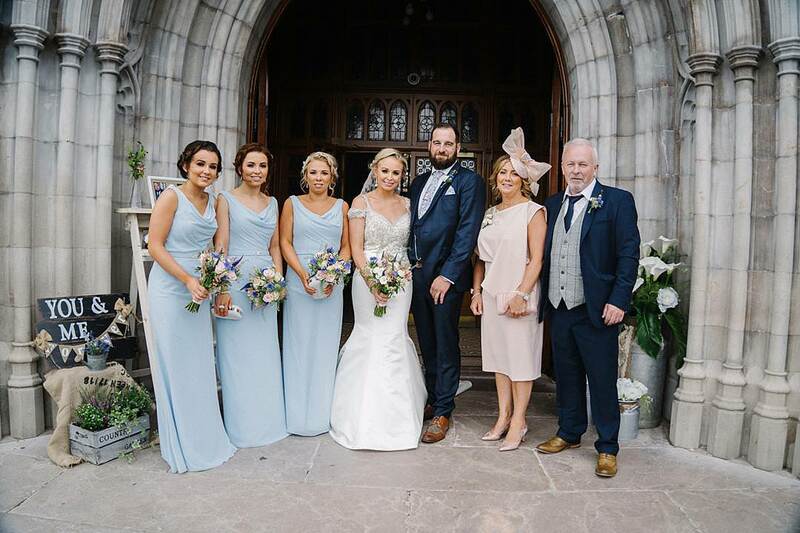 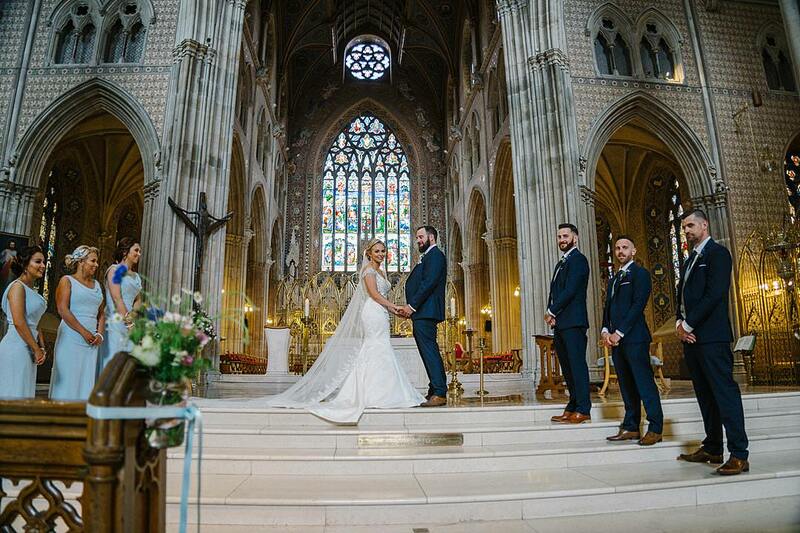 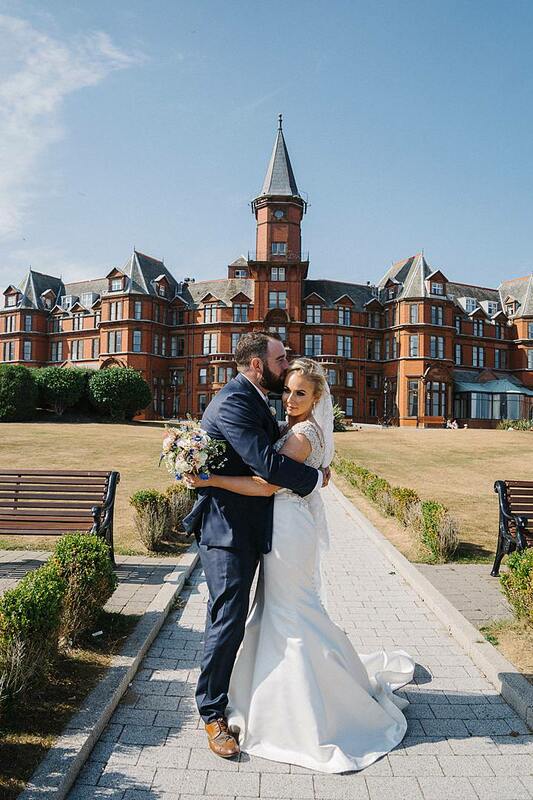 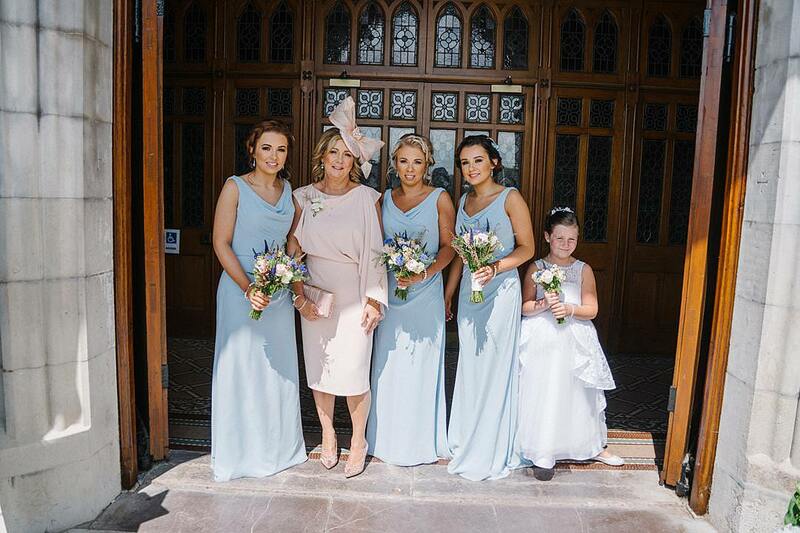 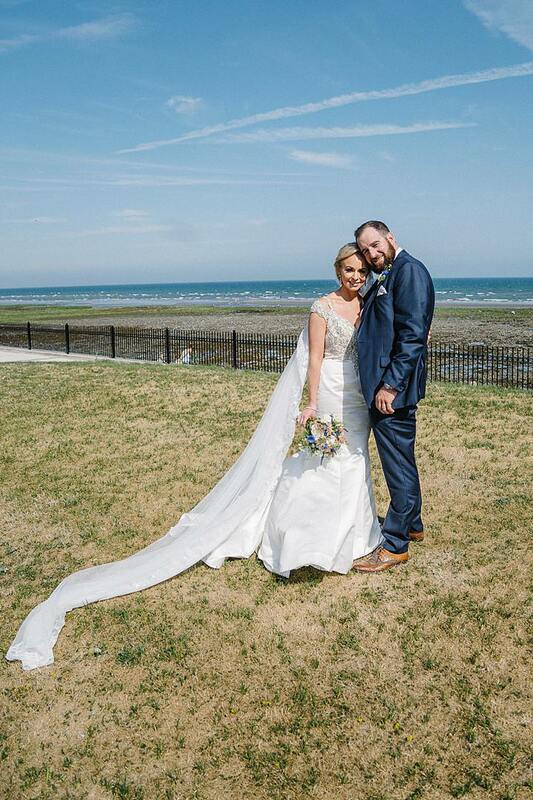 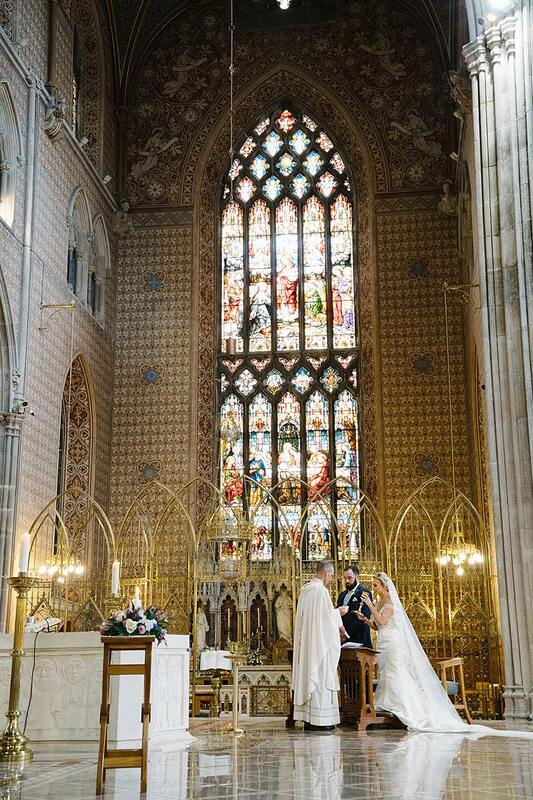 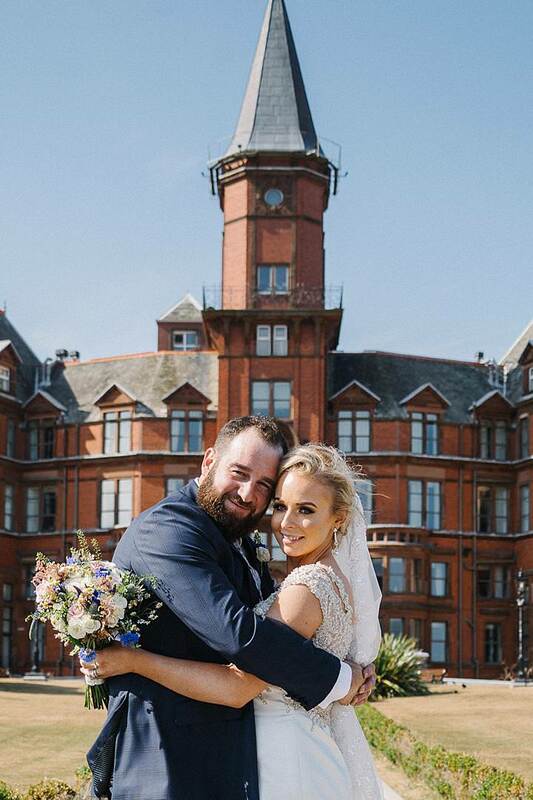 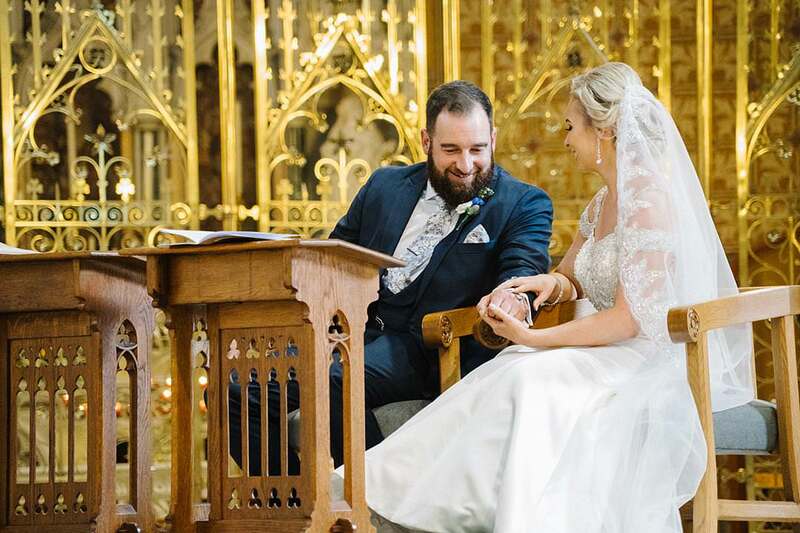 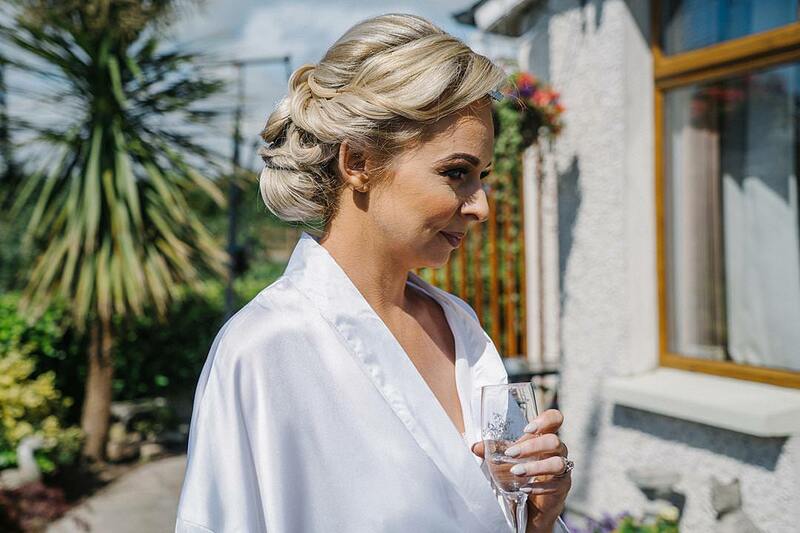 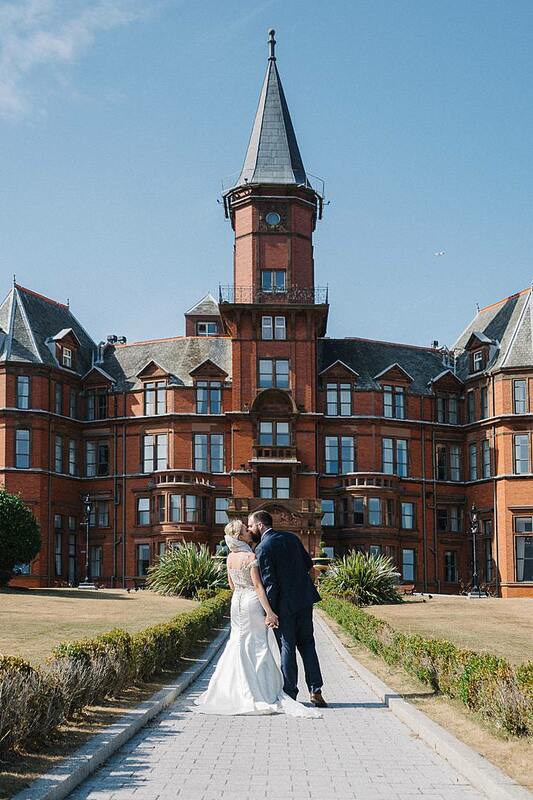 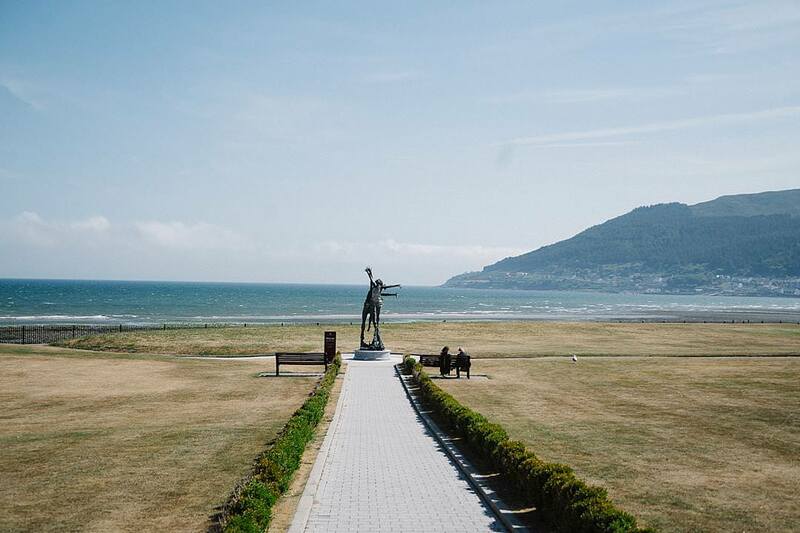 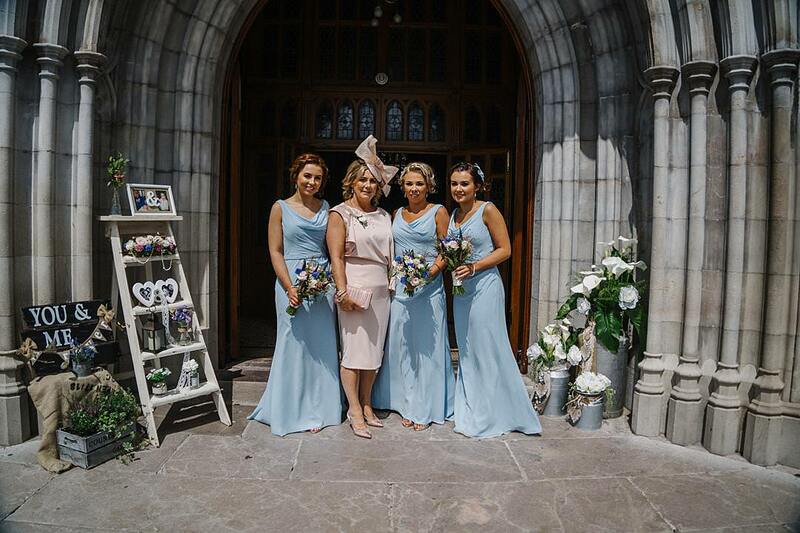 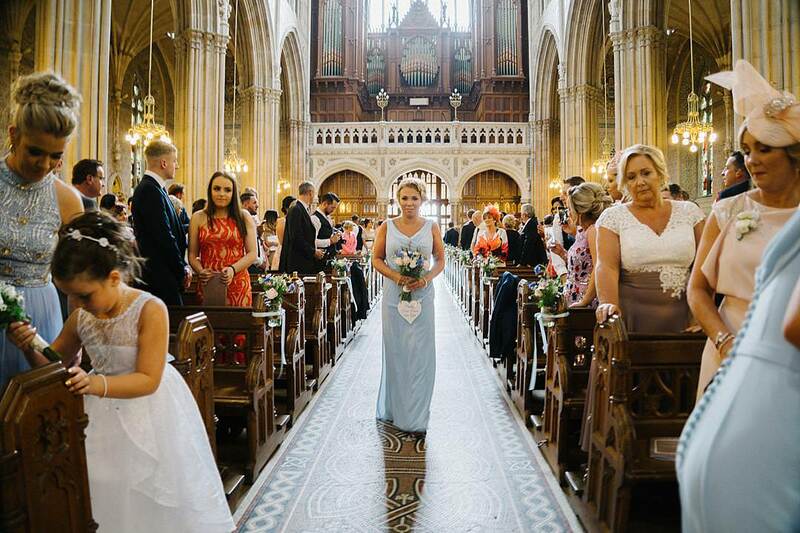 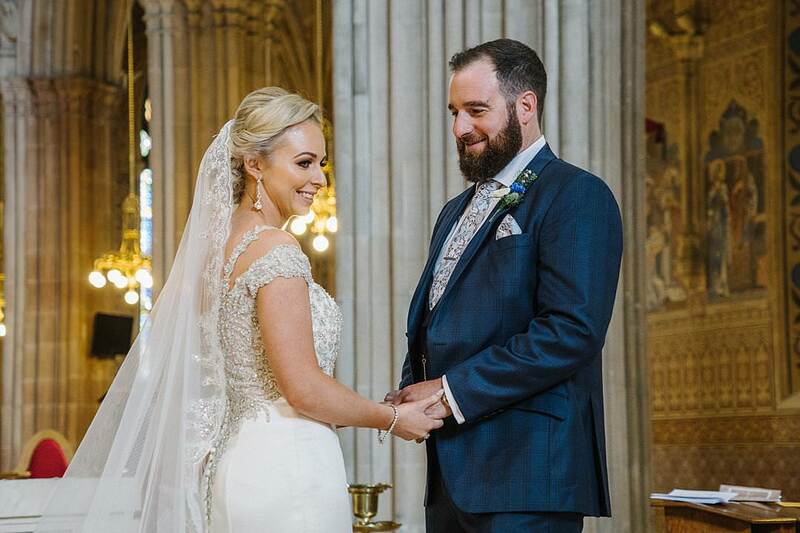 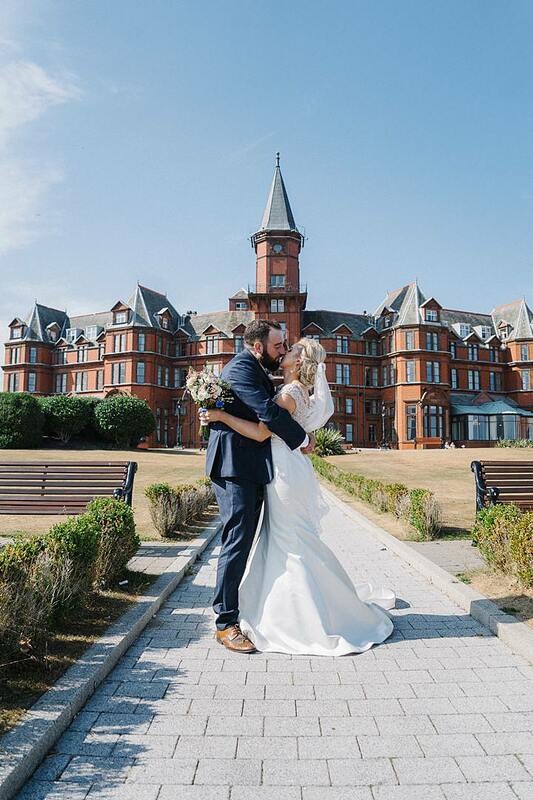 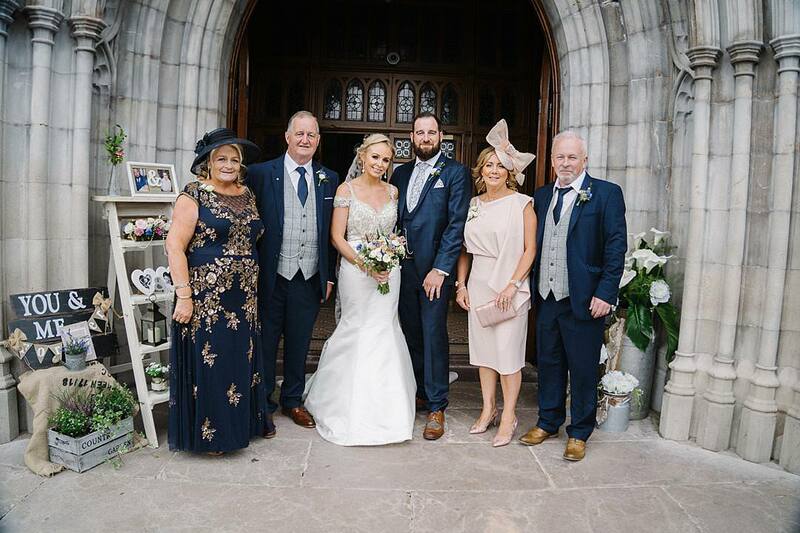 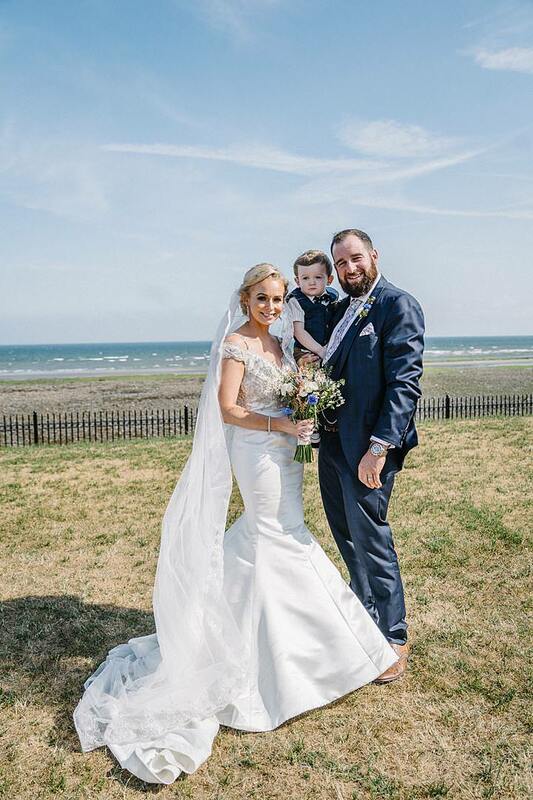 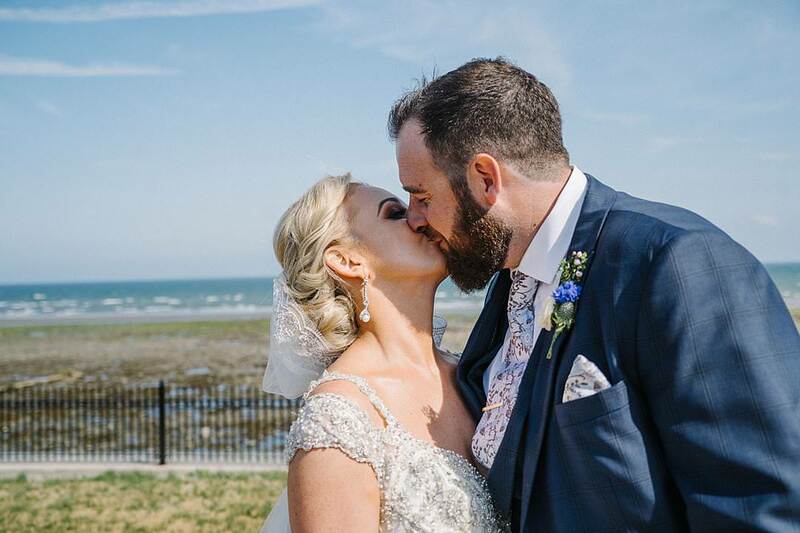 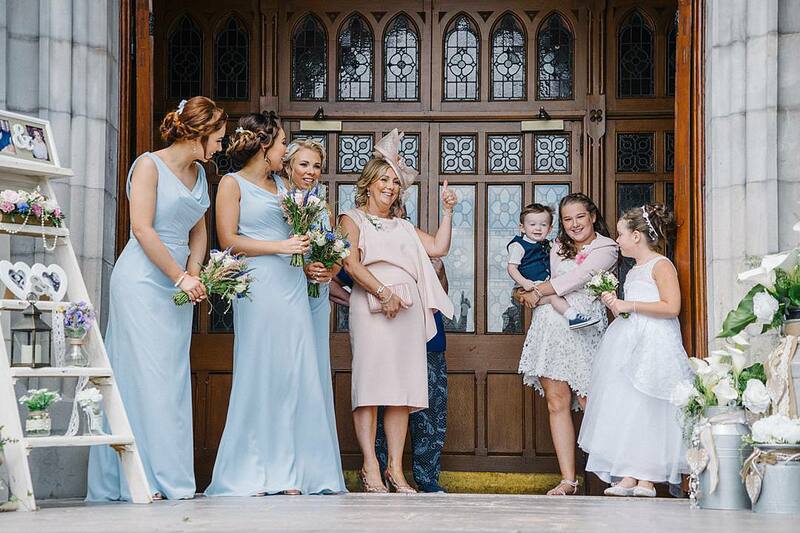 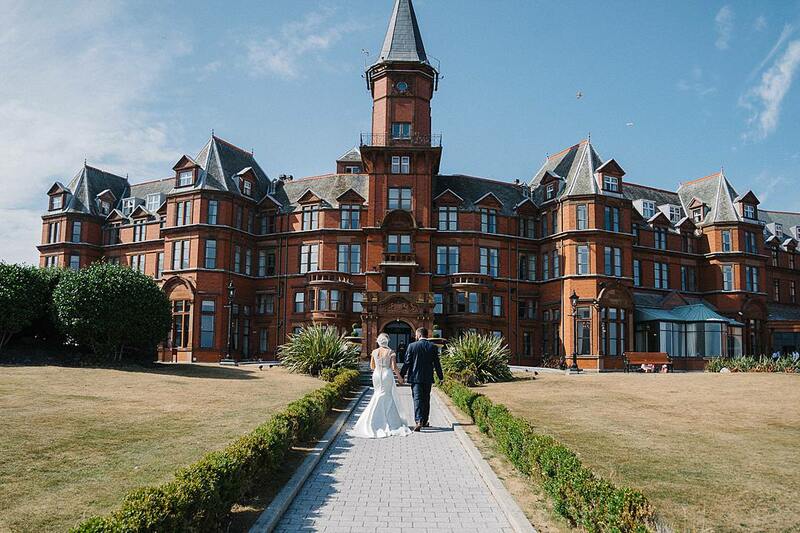 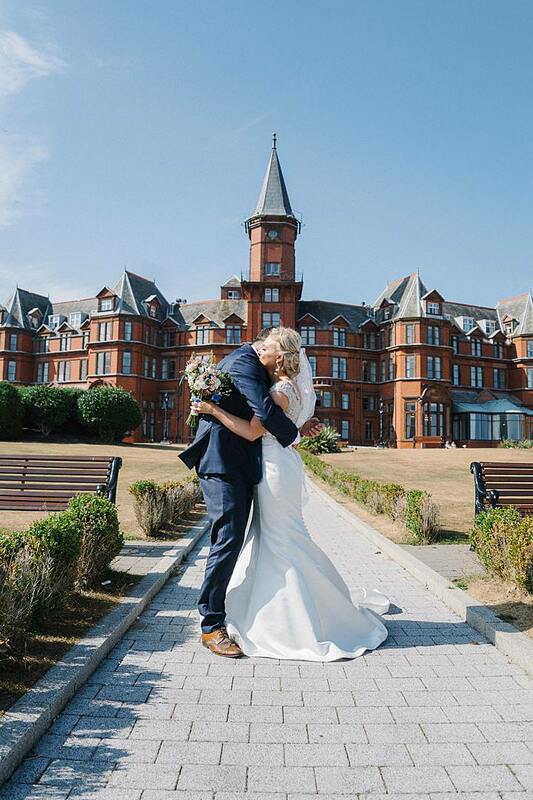 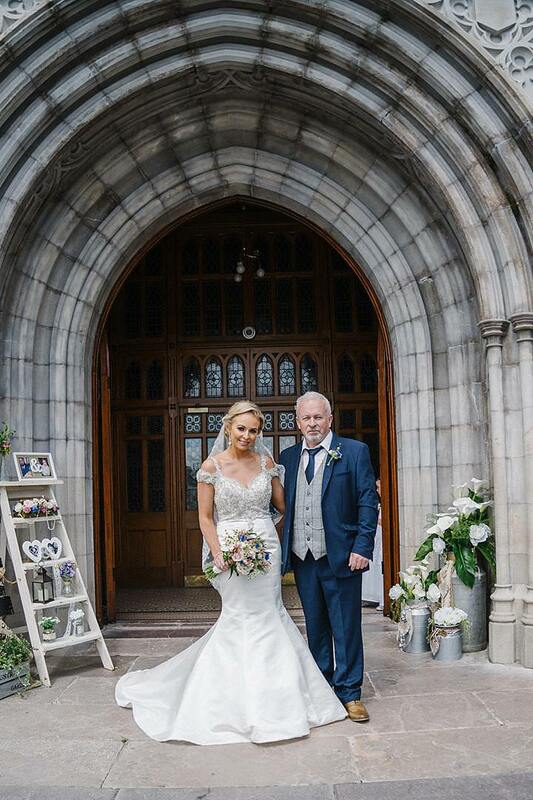 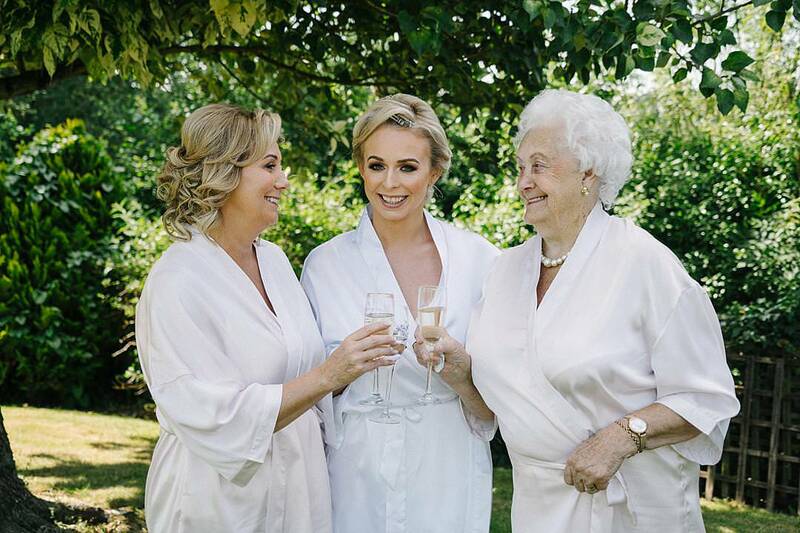 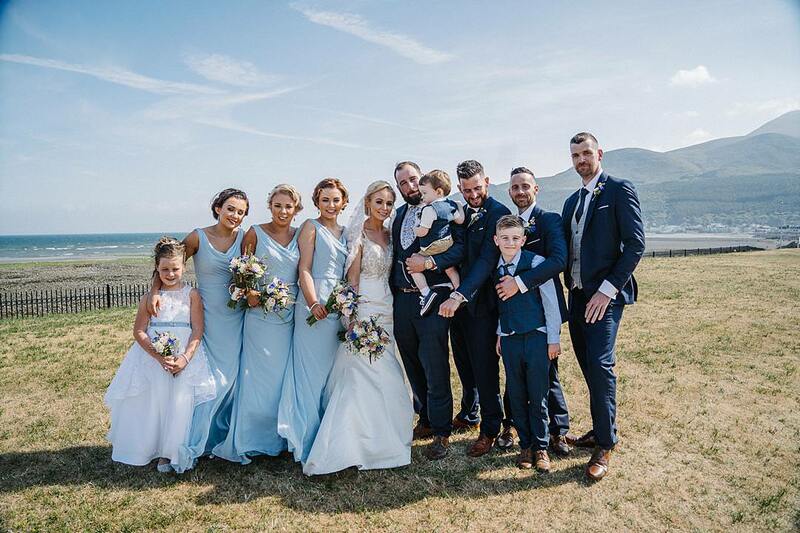 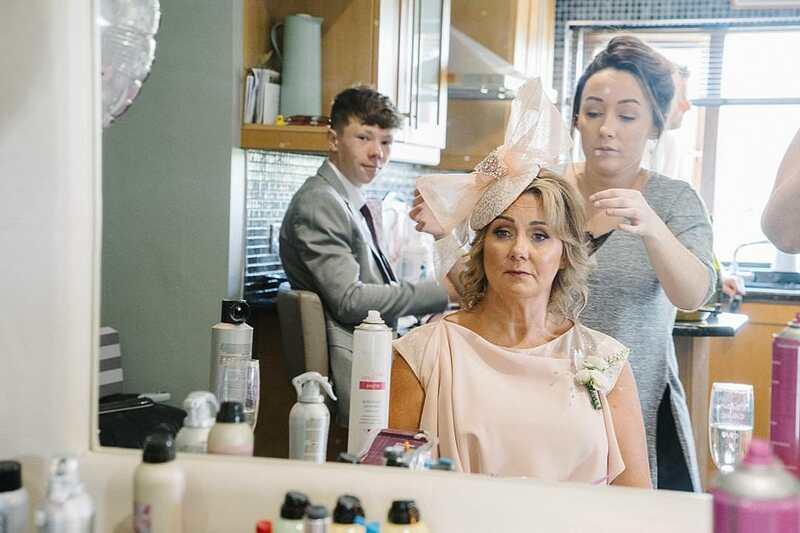 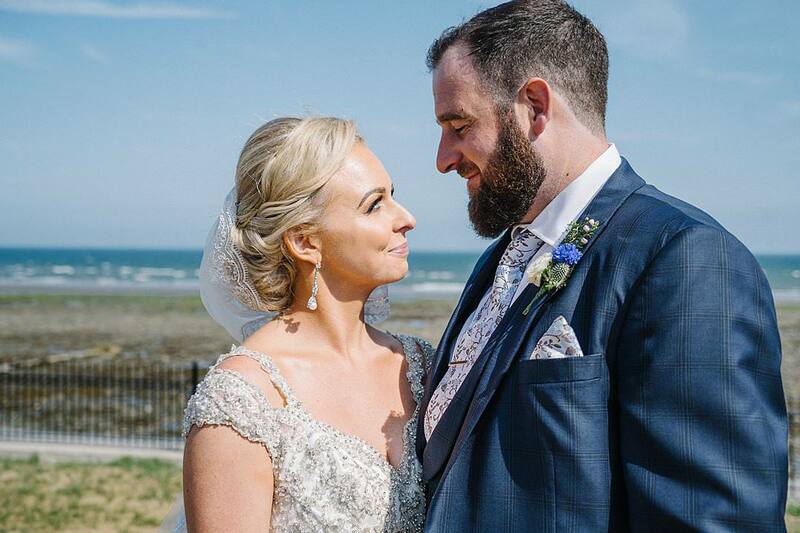 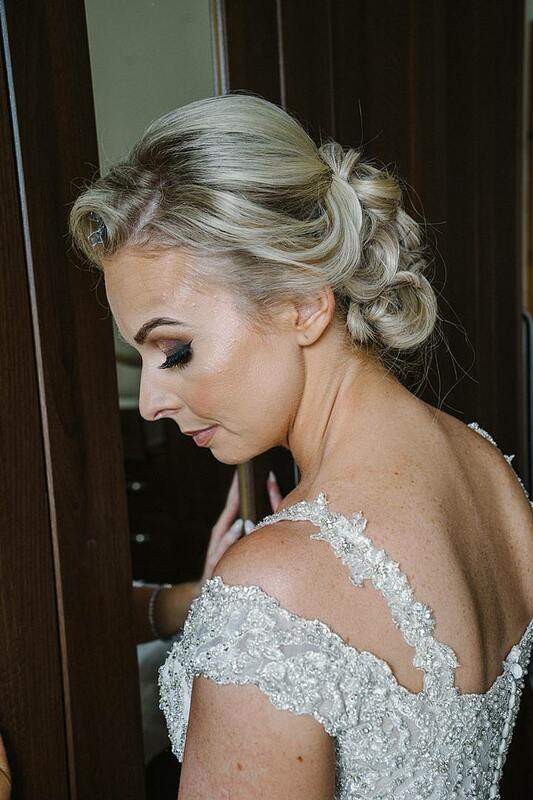 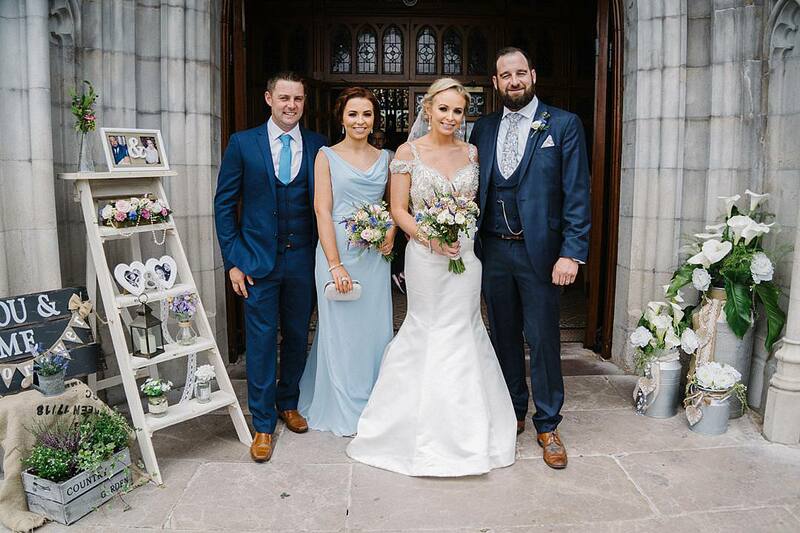 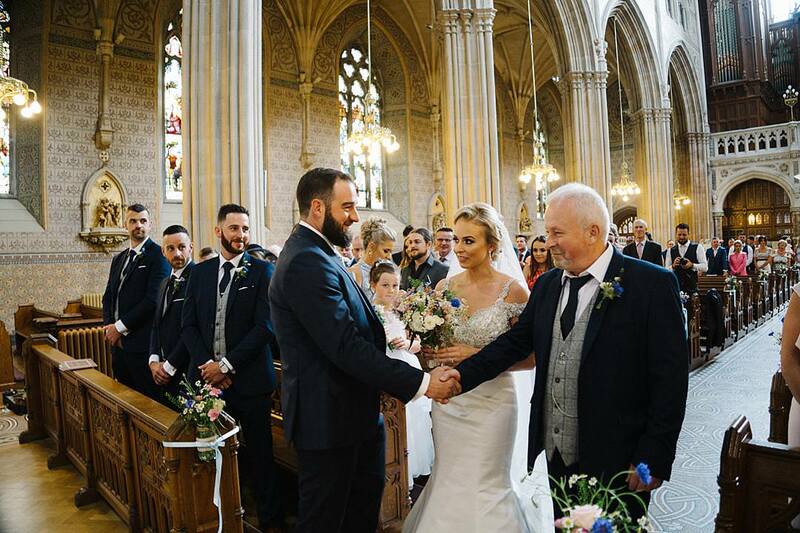 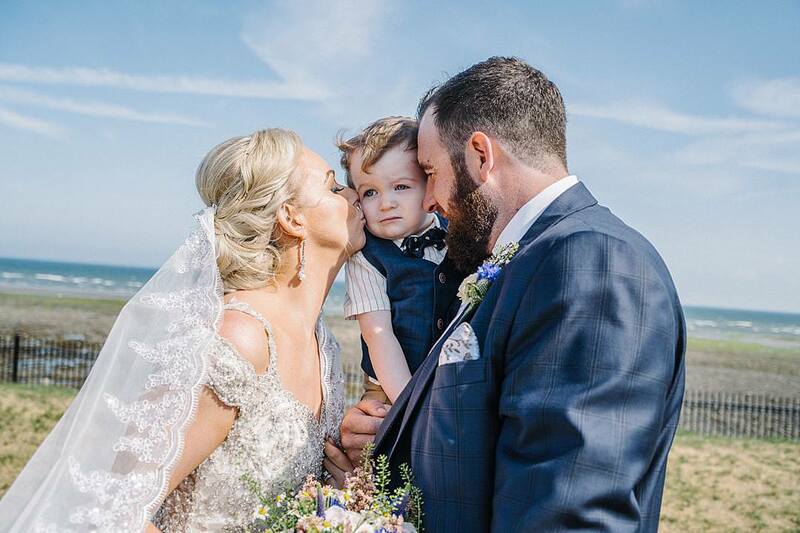 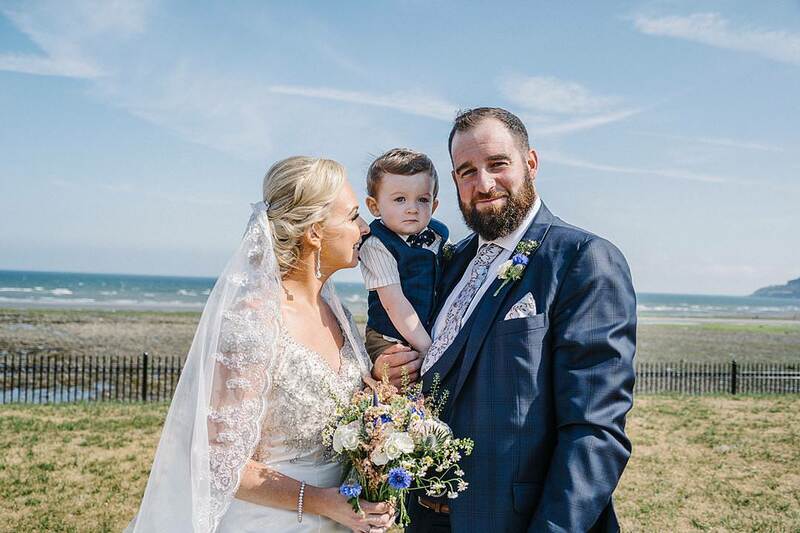 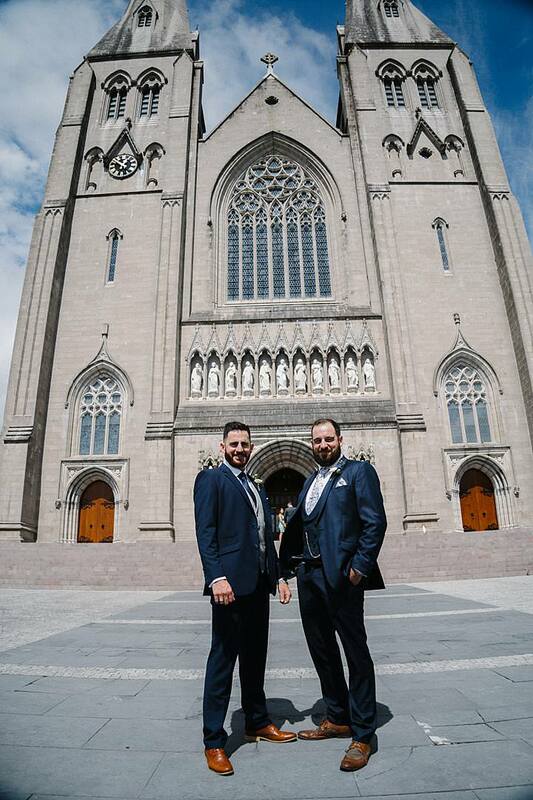 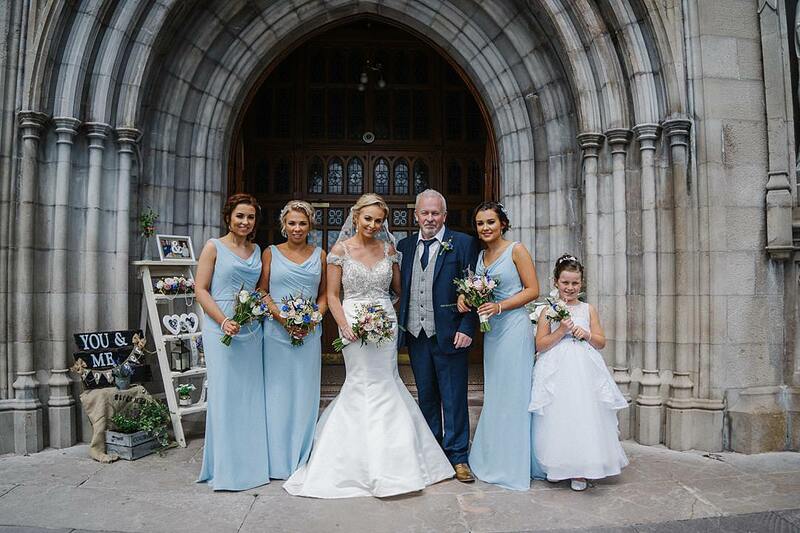 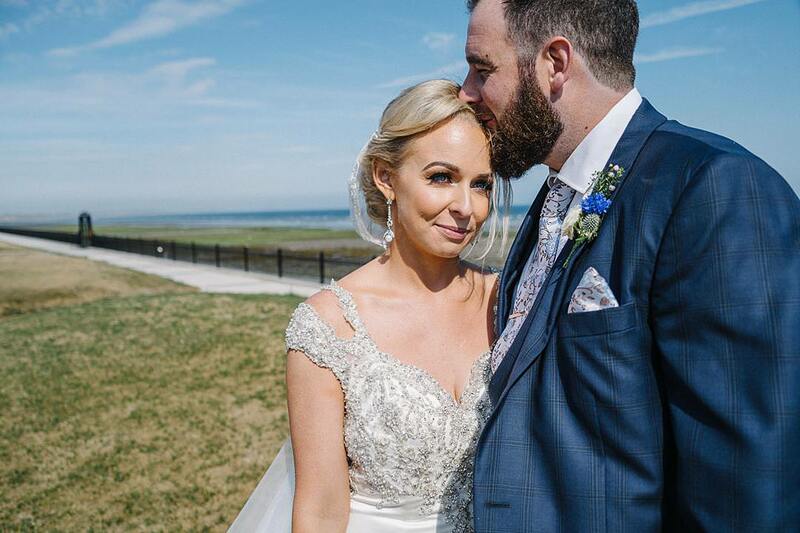 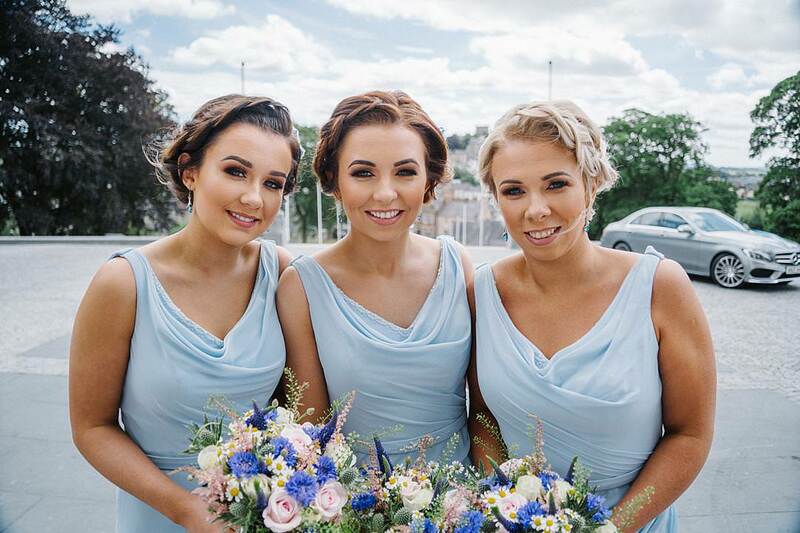 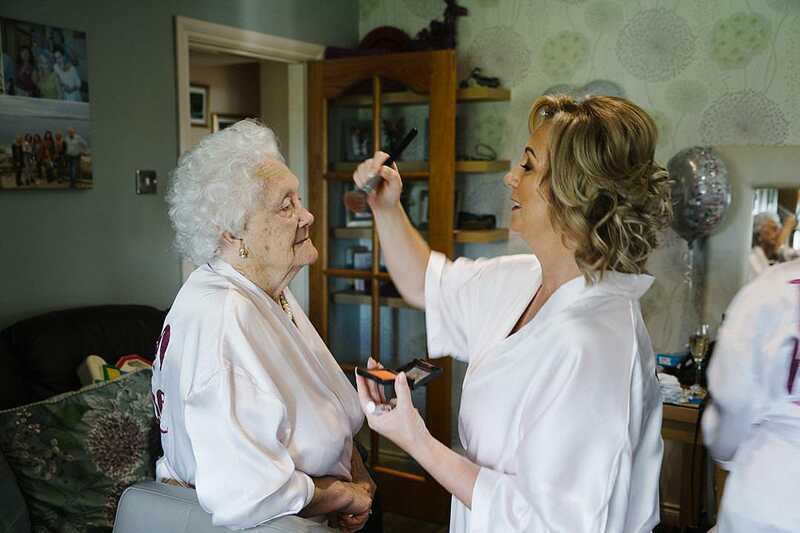 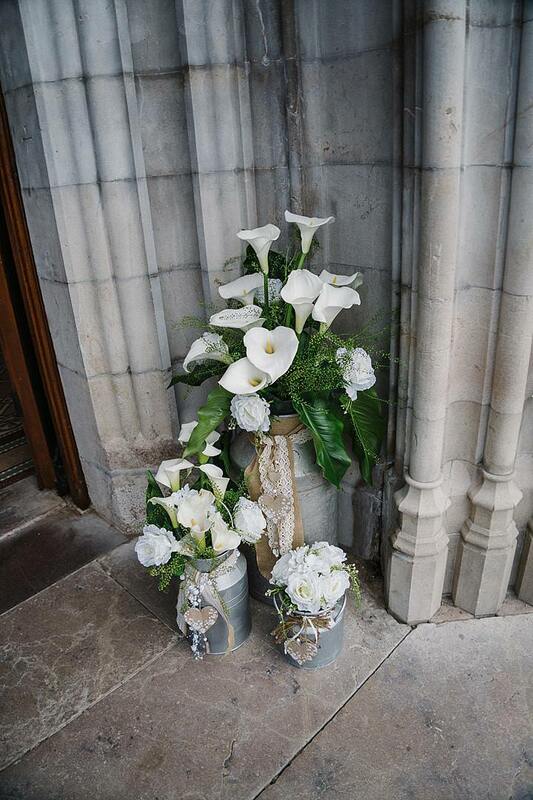 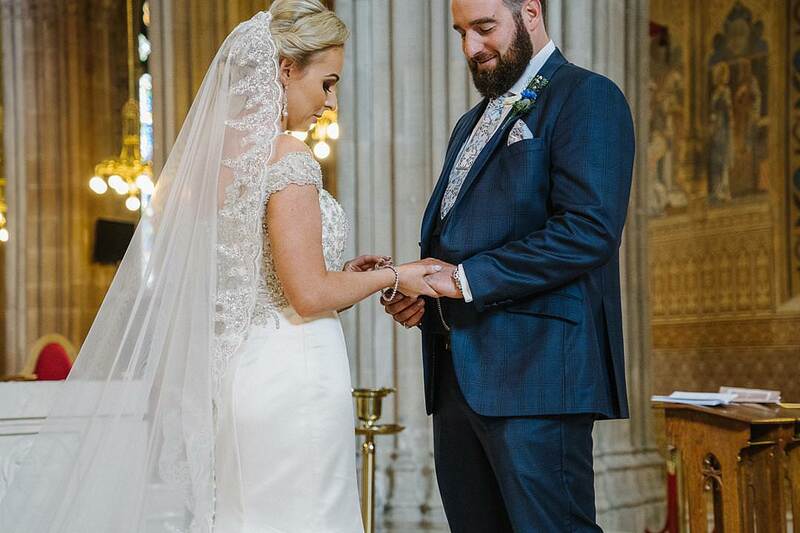 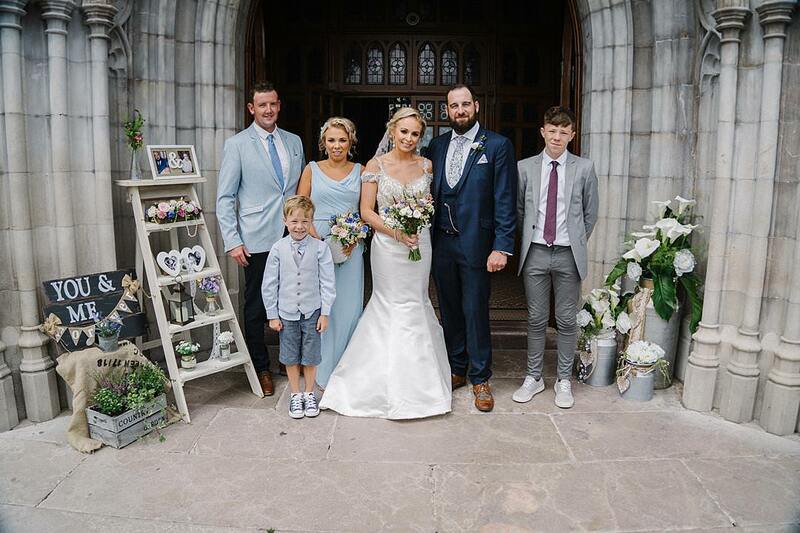 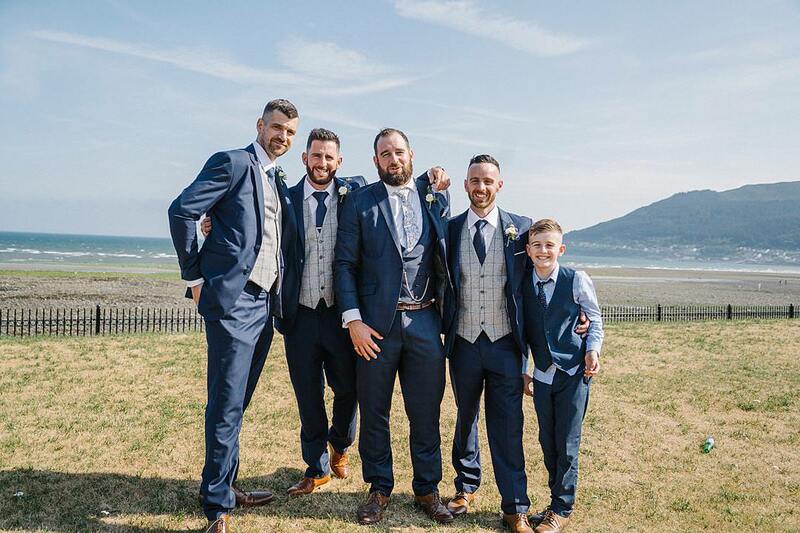 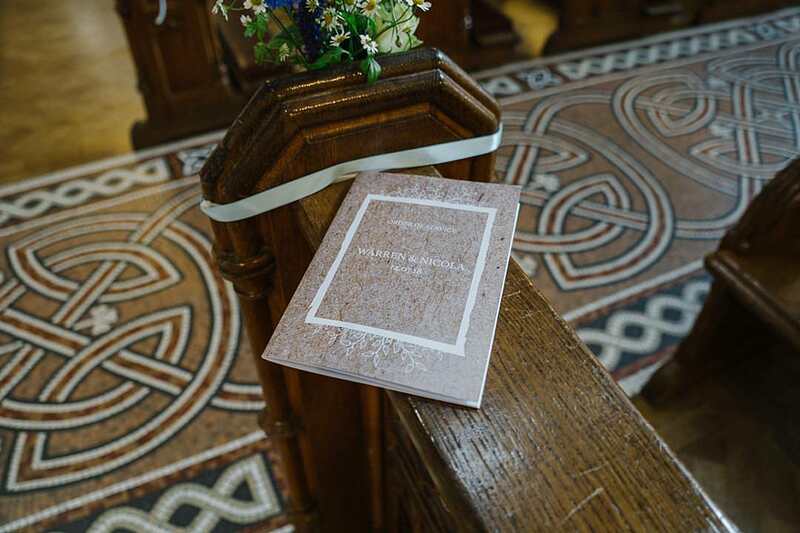 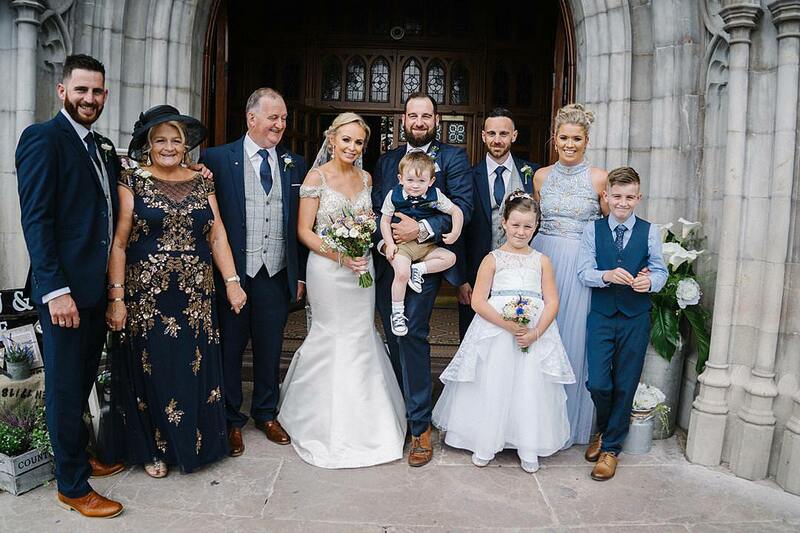 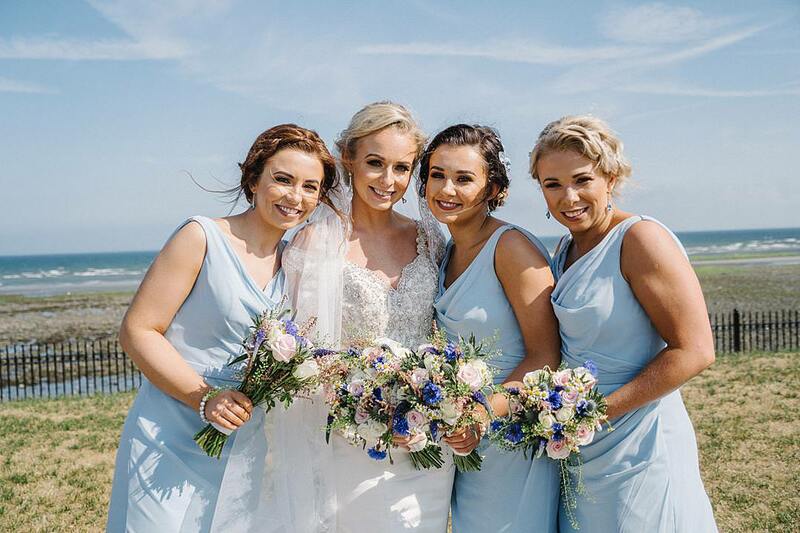 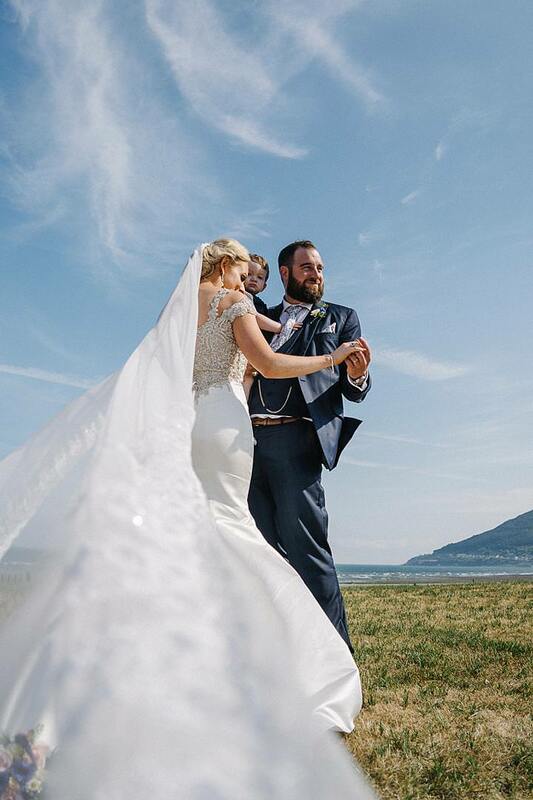 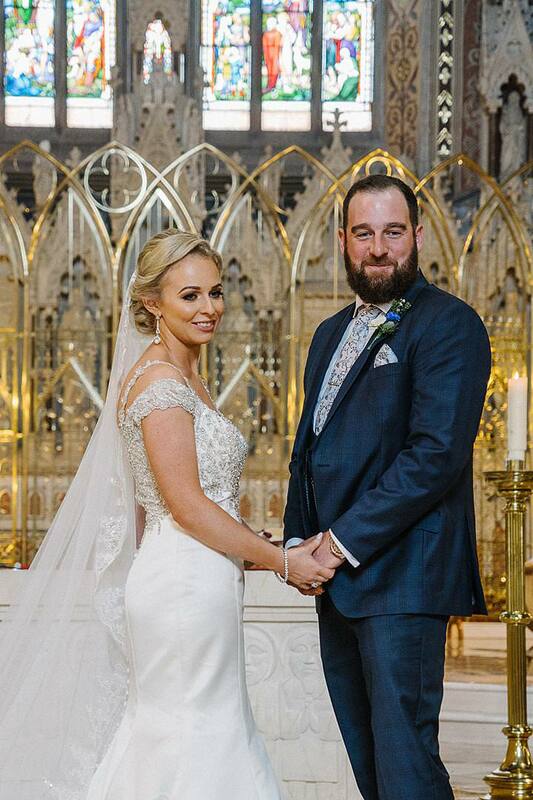 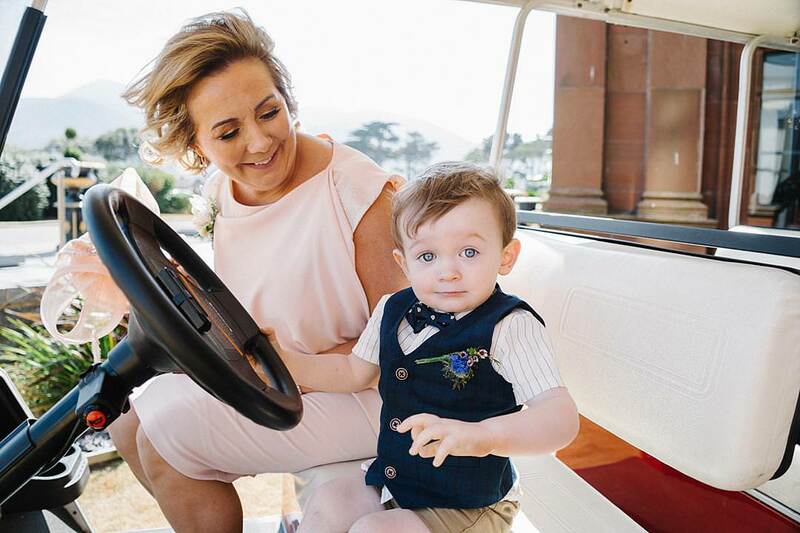 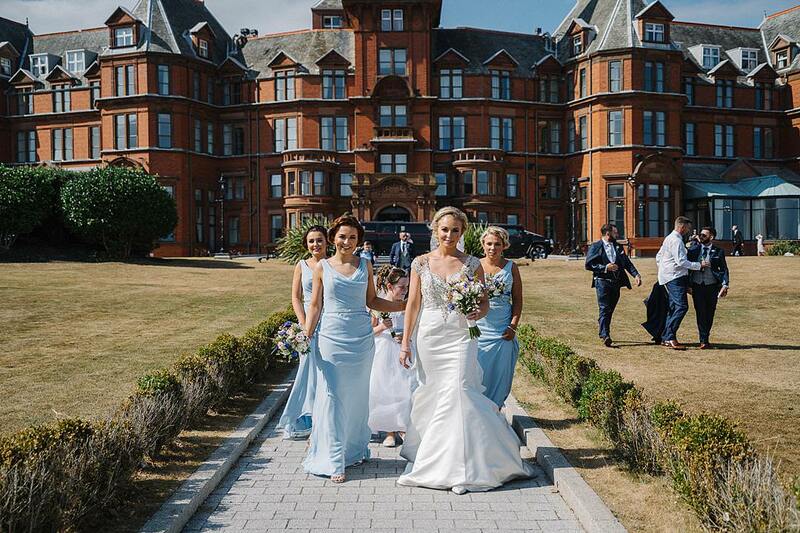 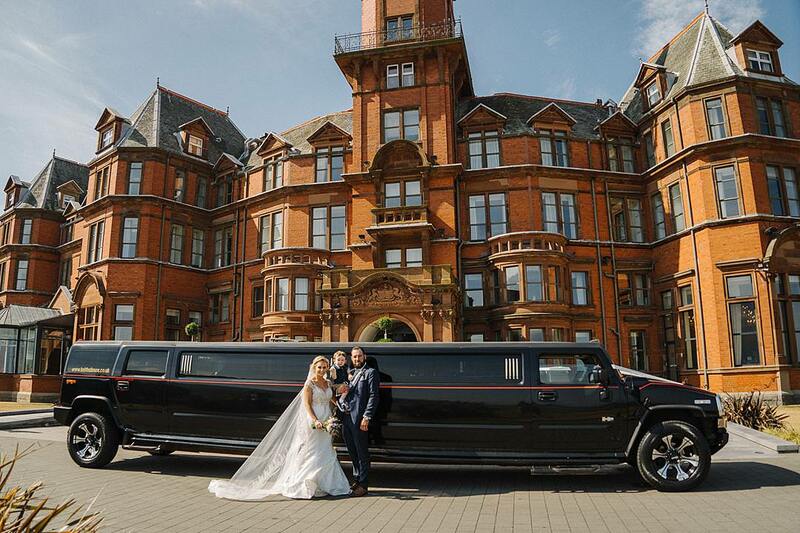 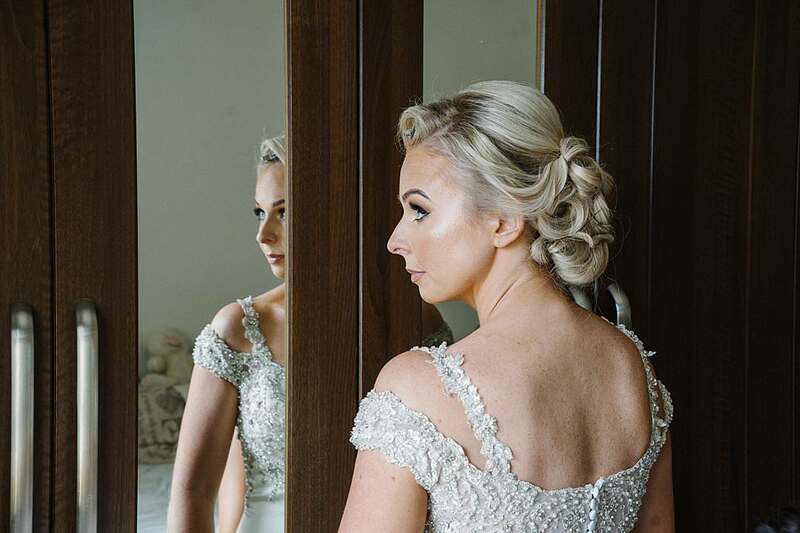 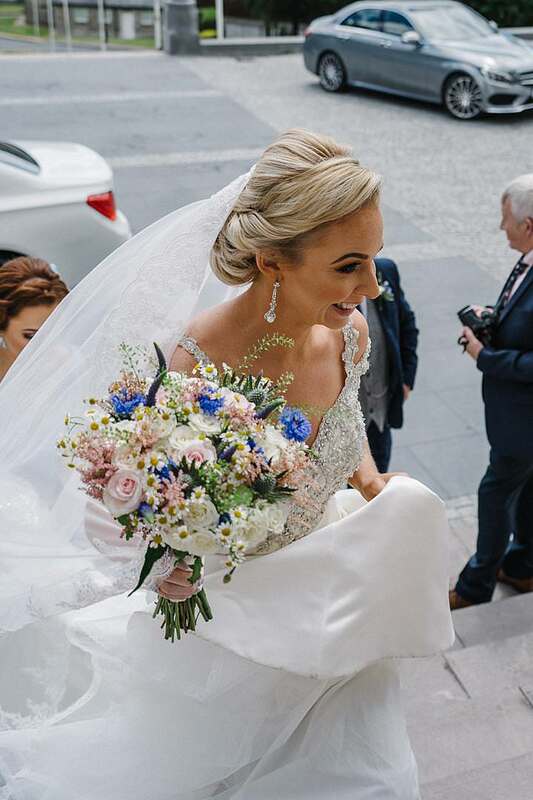 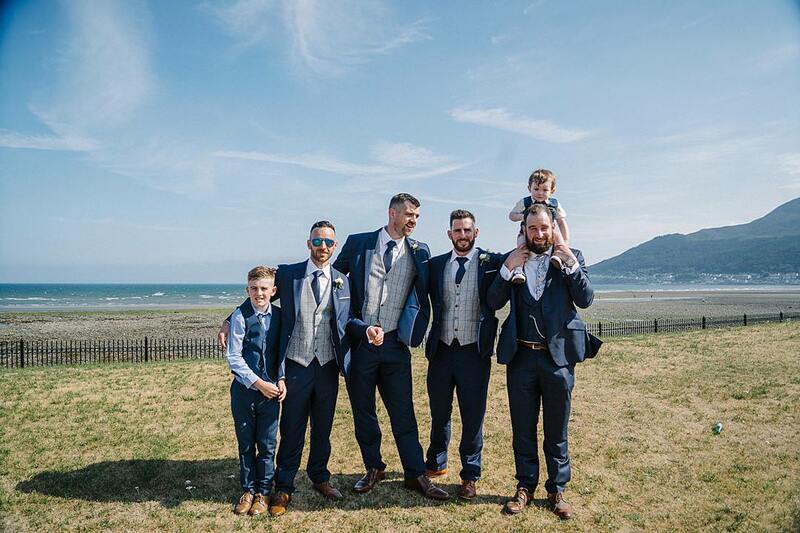 The Cathedral is such a stunning place to exchange vows and in such a beautiful ceremony they became Mr & Mrs.
After the ceremony, the couple and their guests travelled to the stunning Slieve Donard Resort & Spa, Newcastle for their reception. 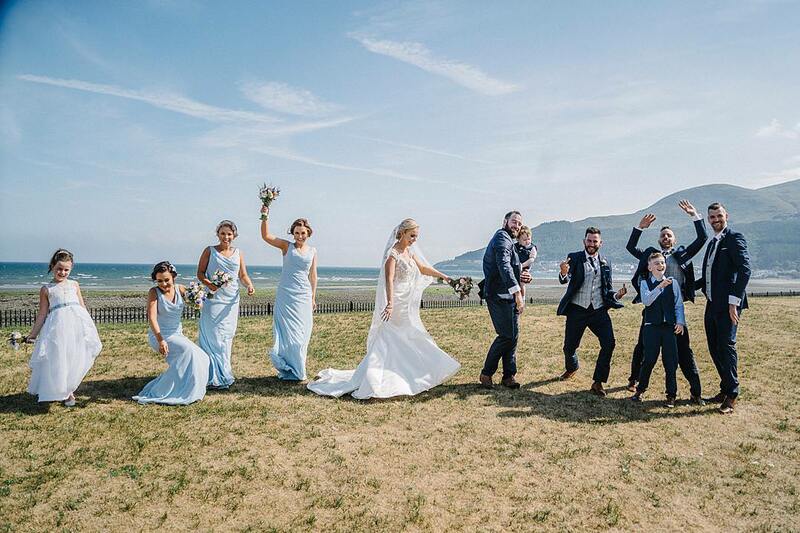 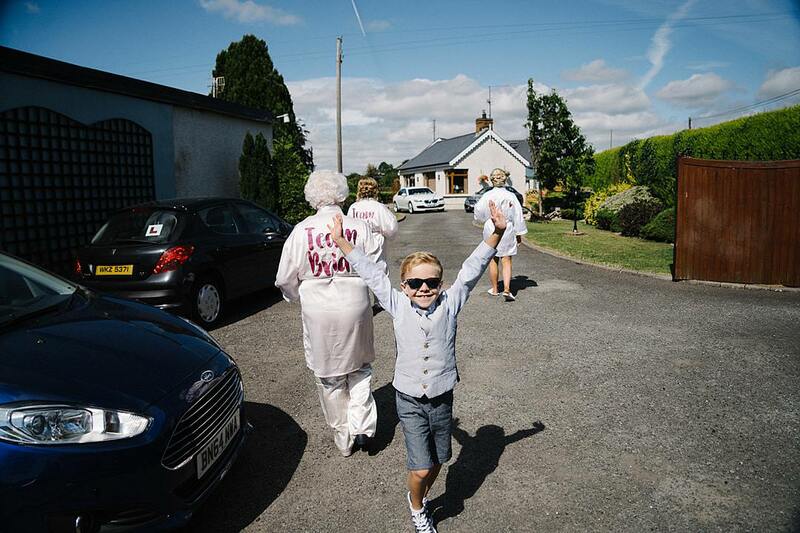 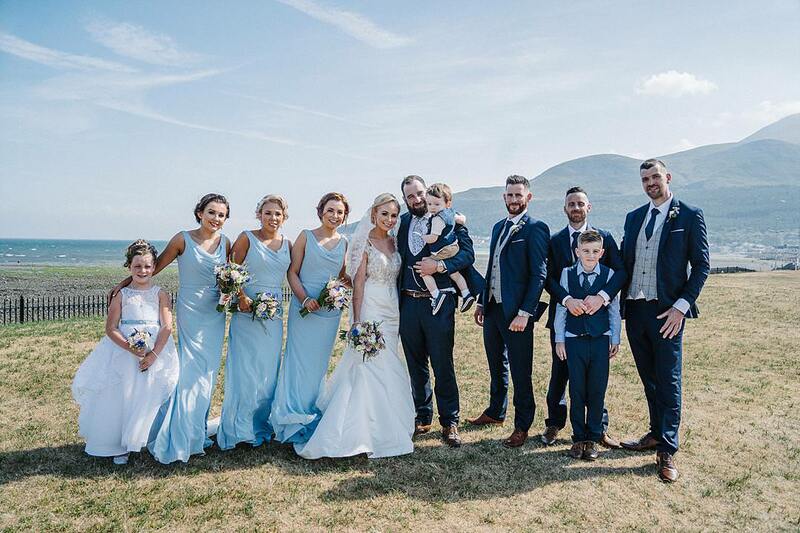 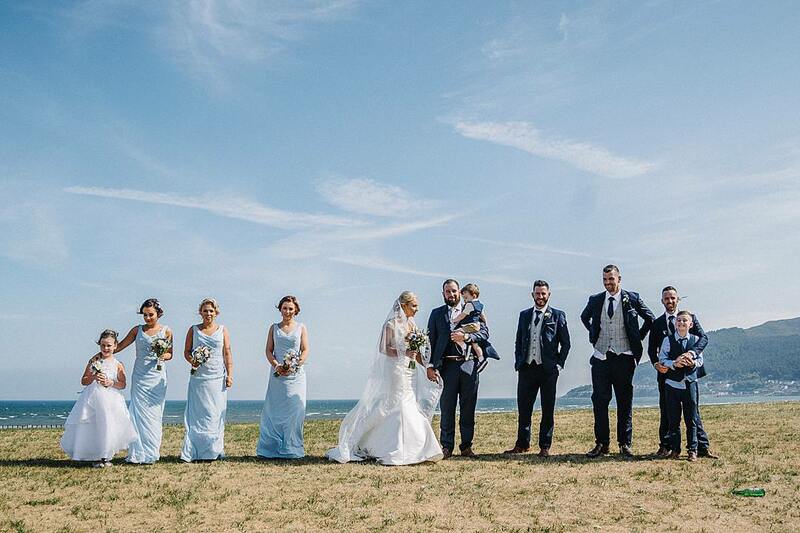 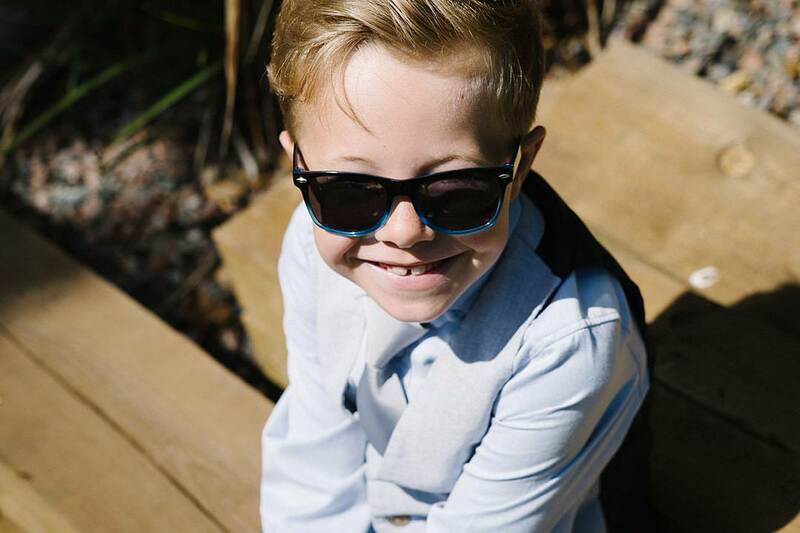 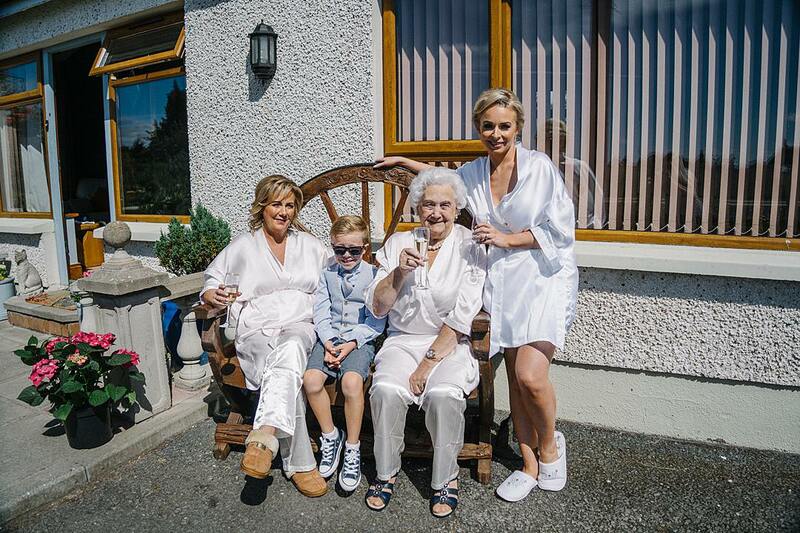 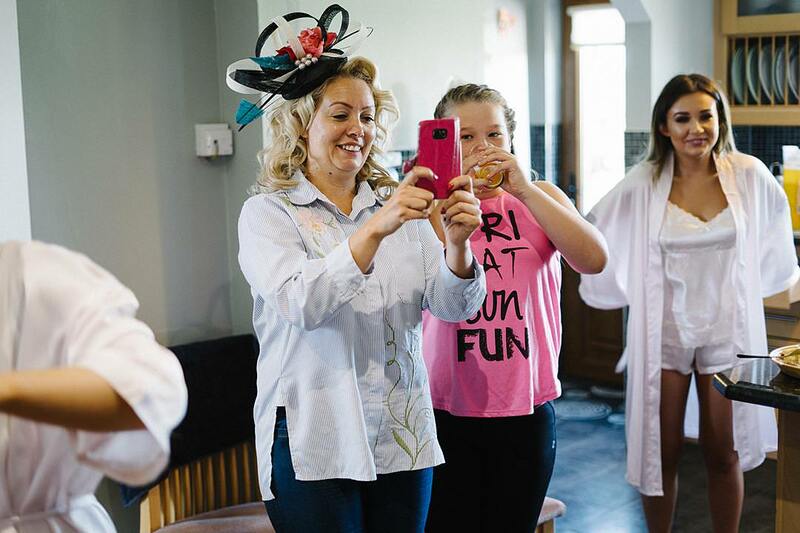 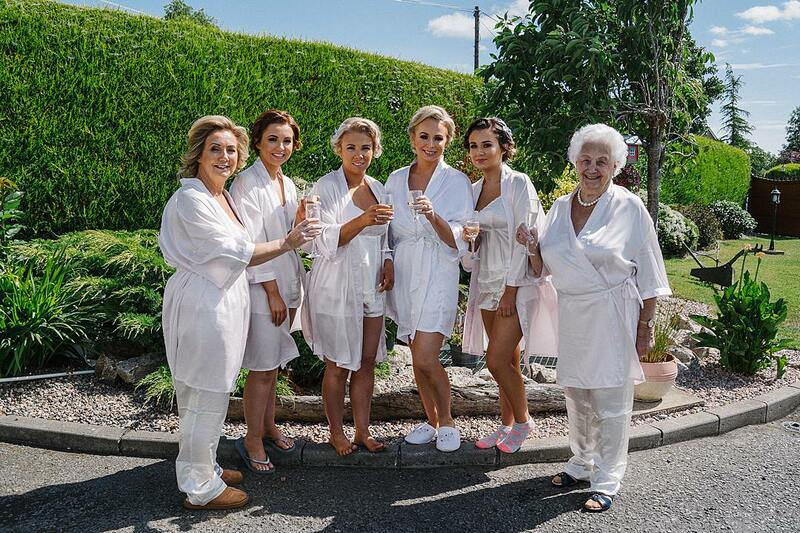 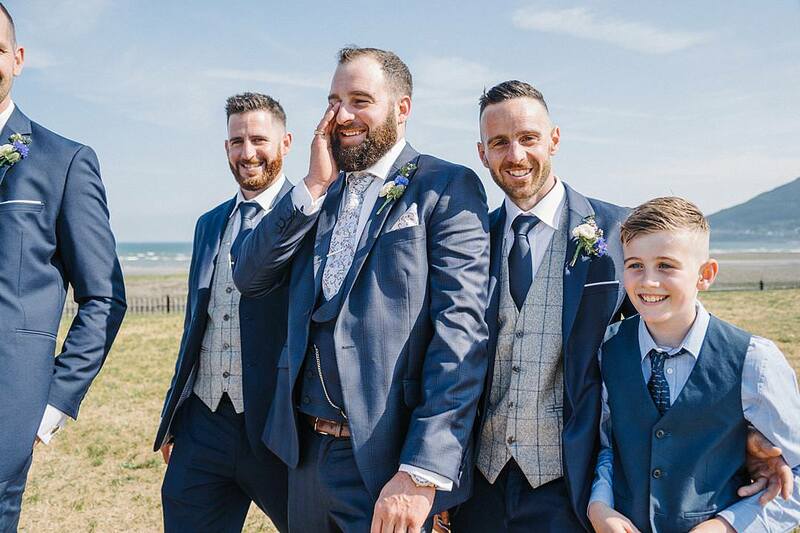 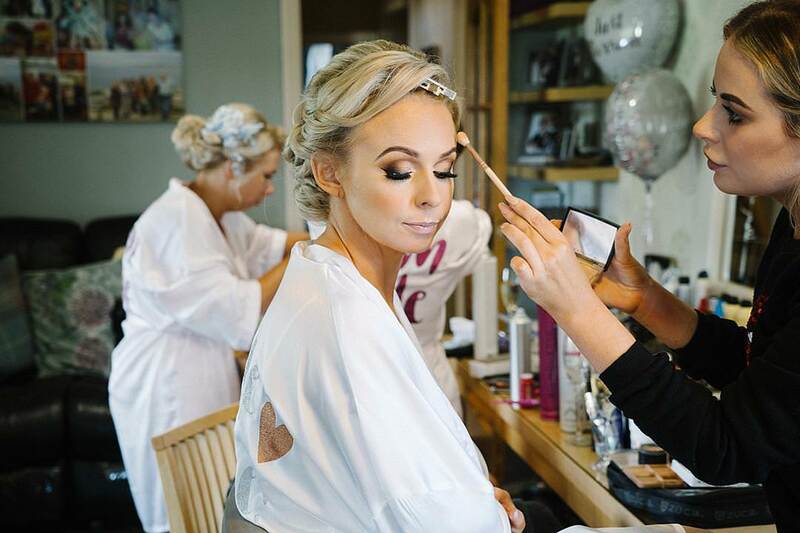 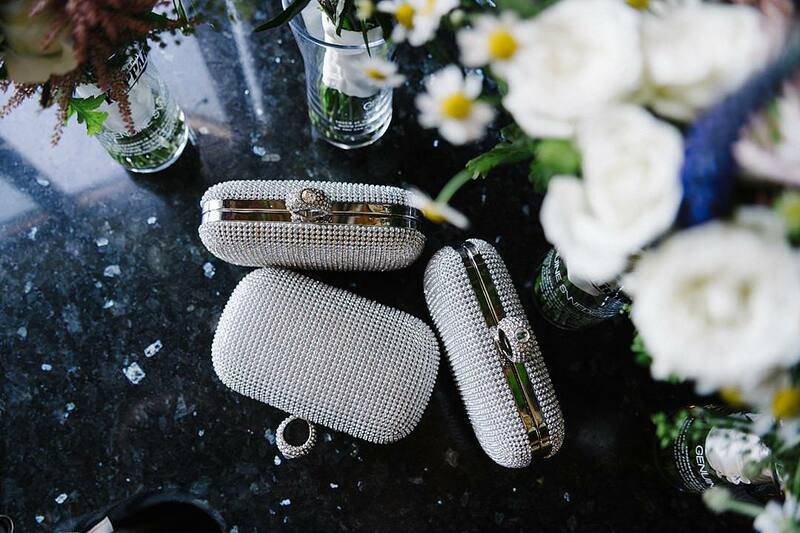 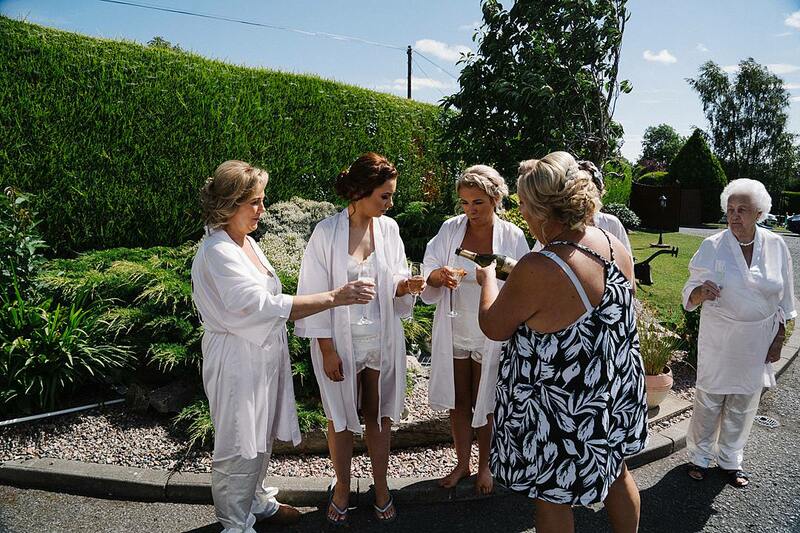 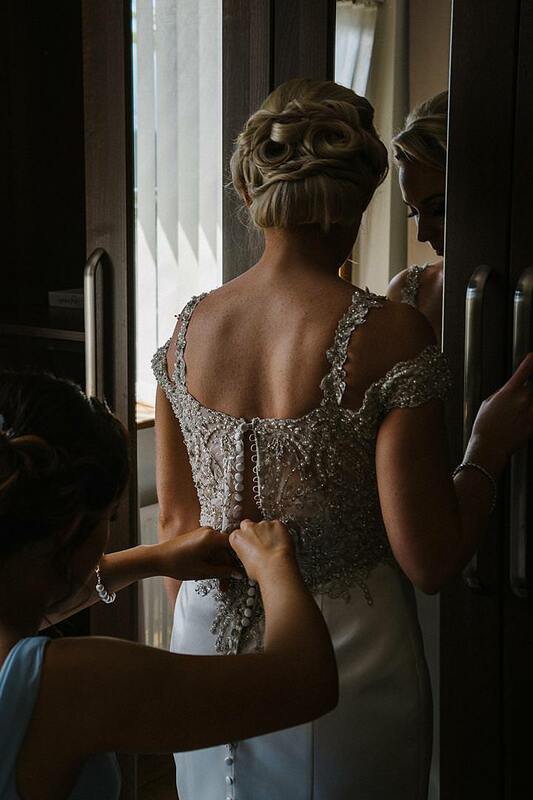 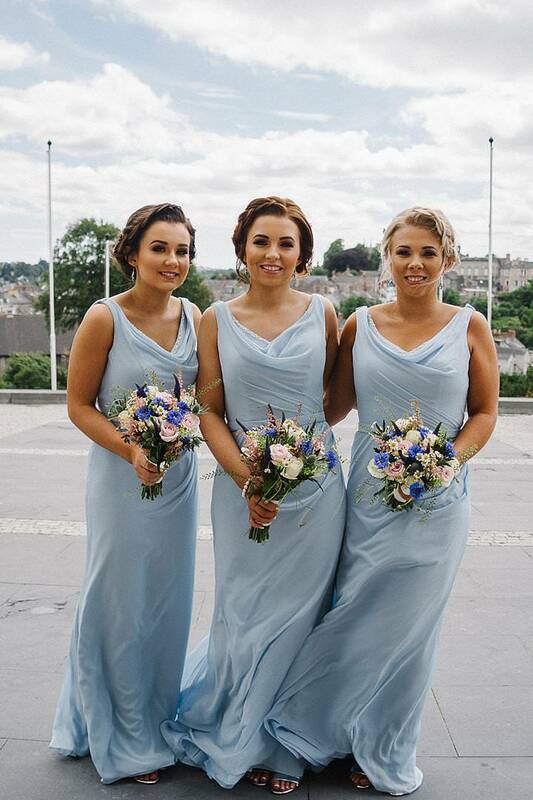 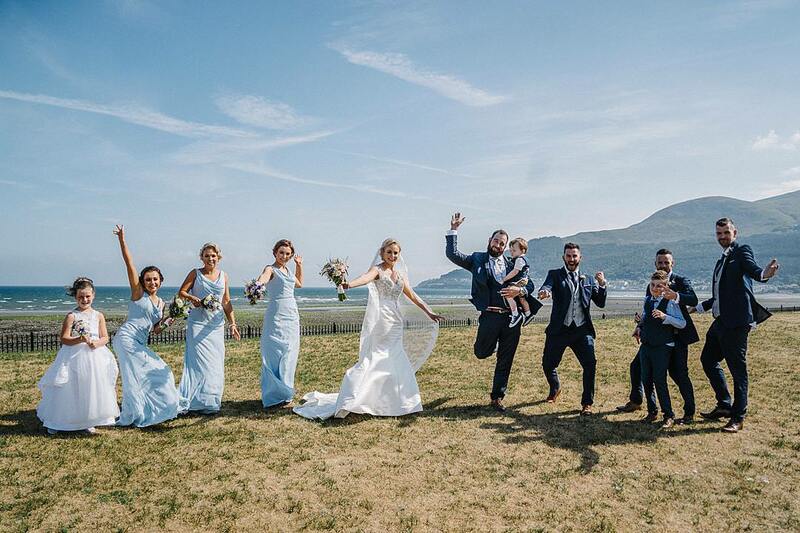 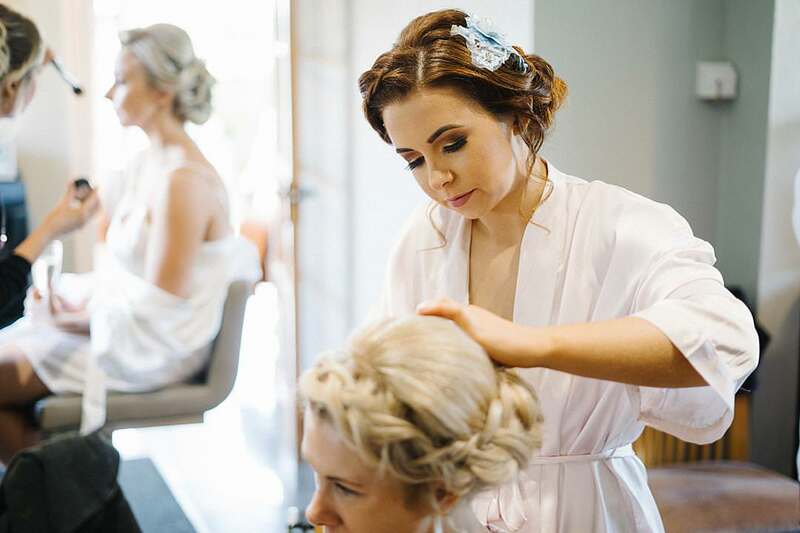 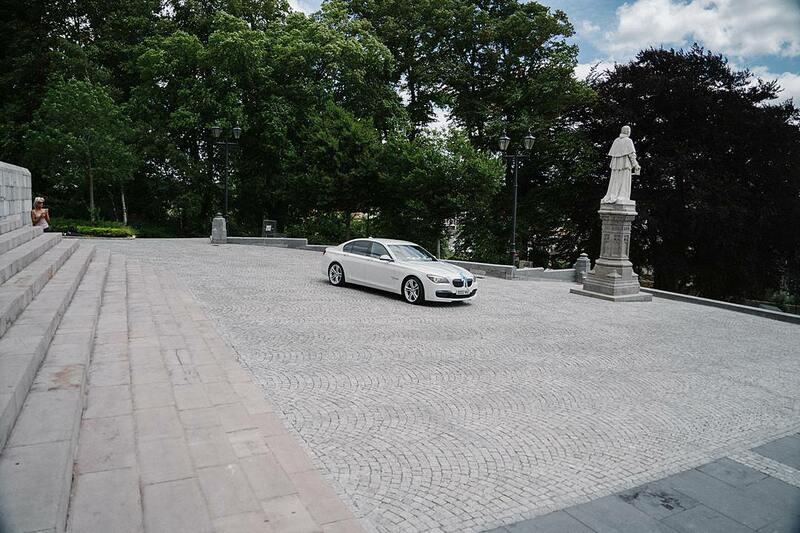 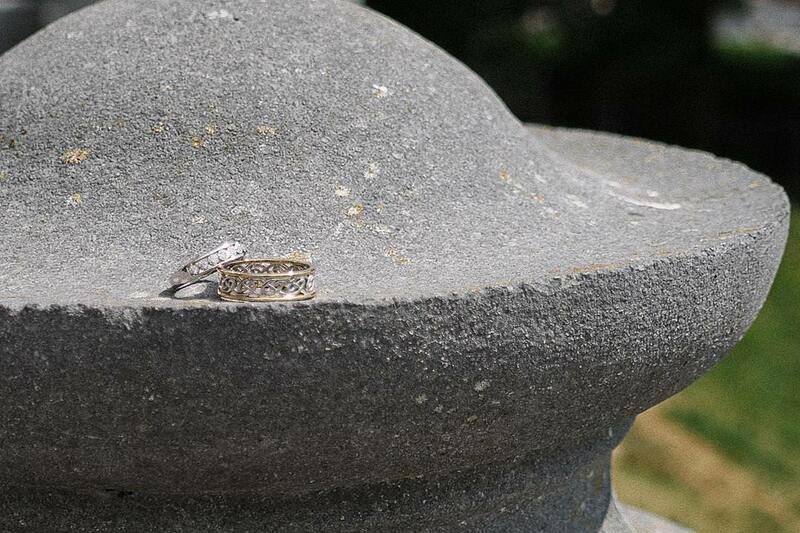 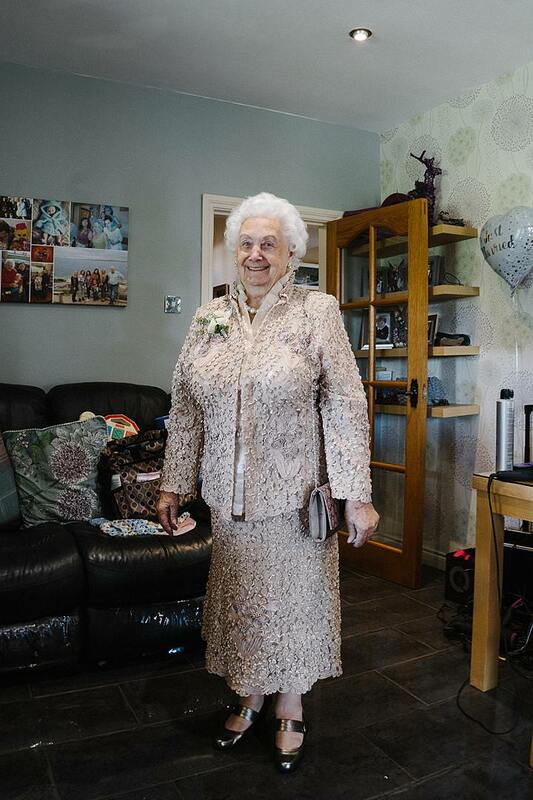 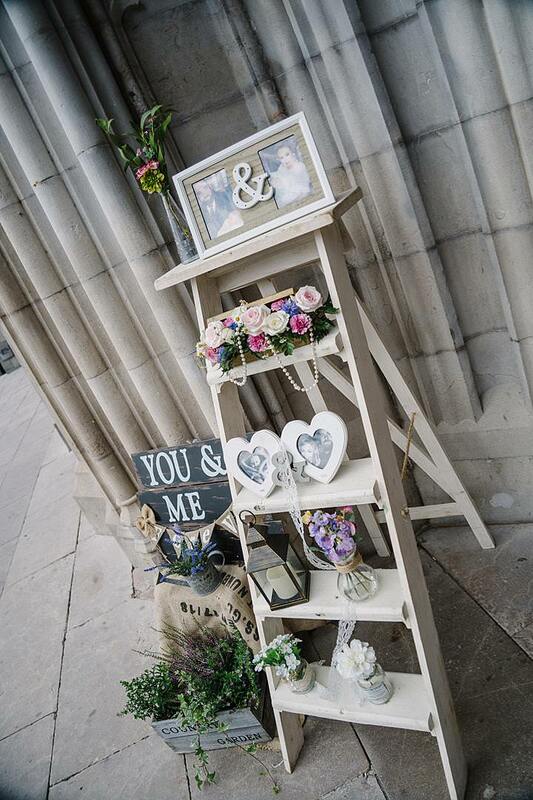 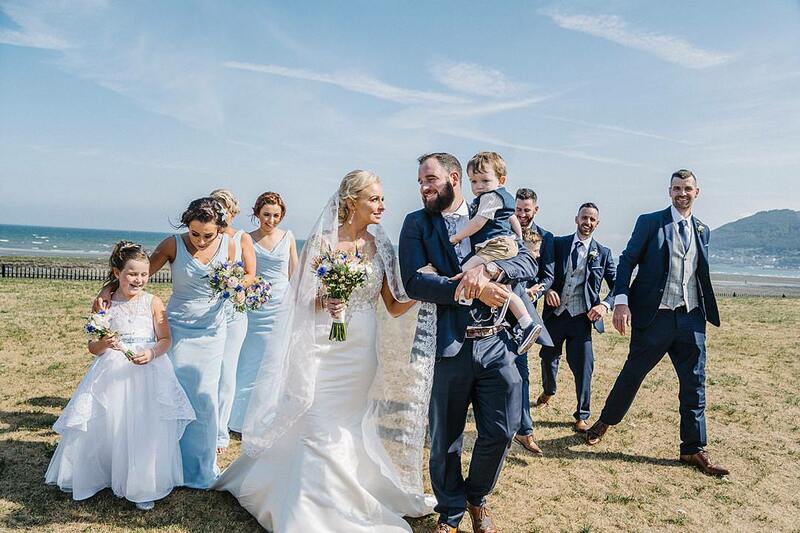 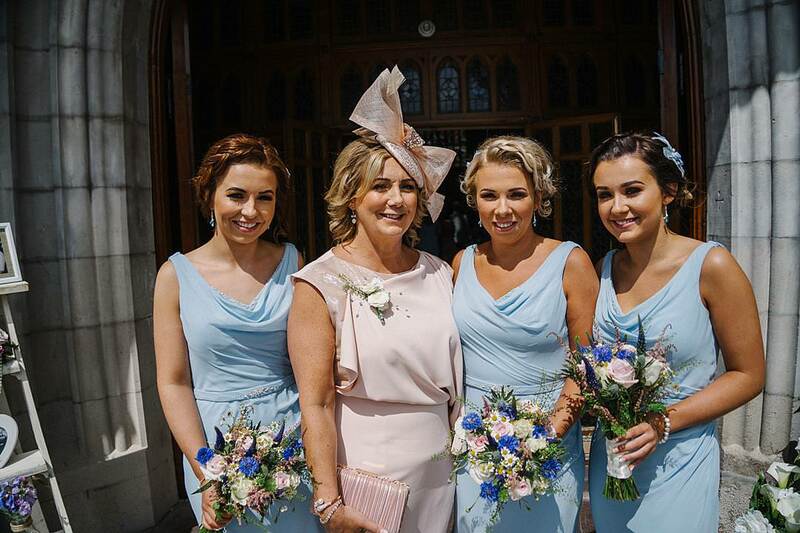 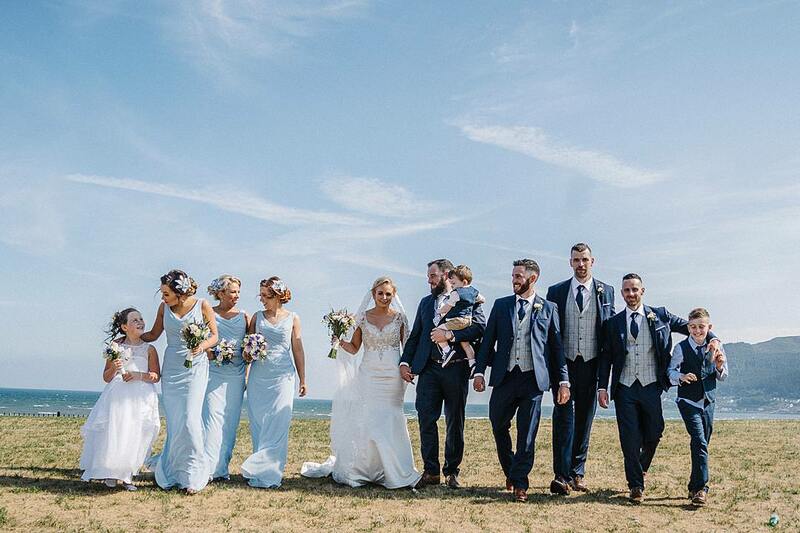 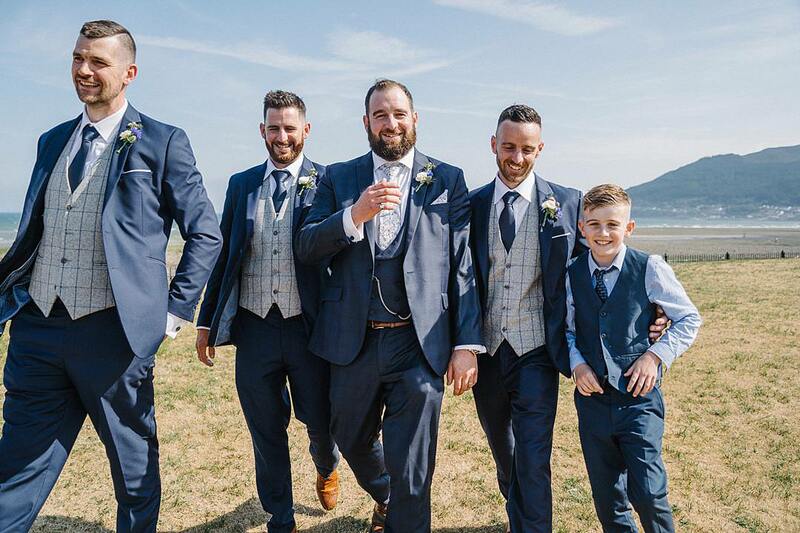 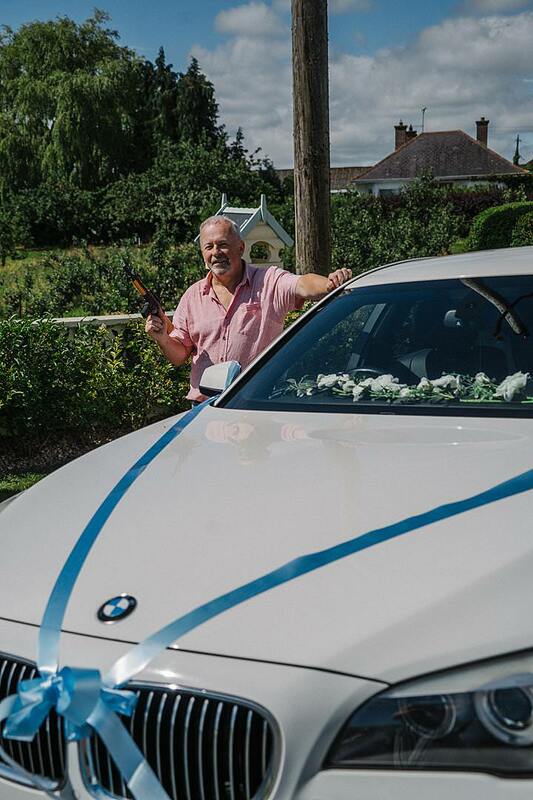 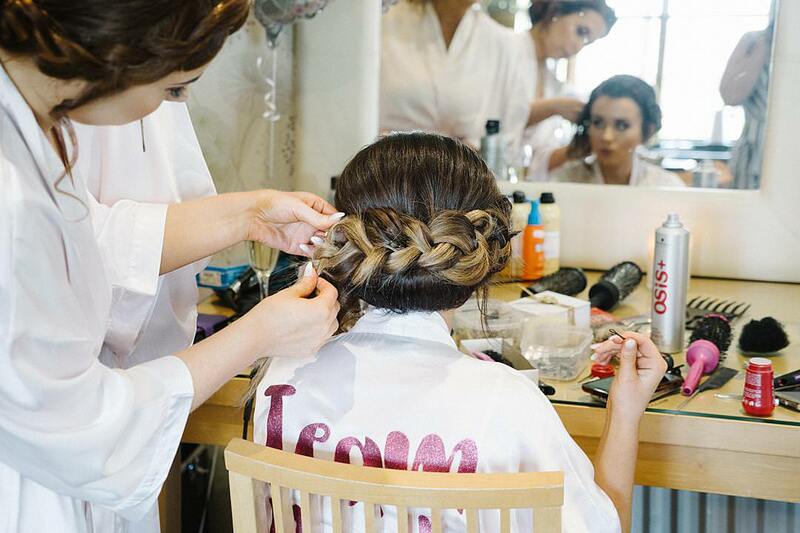 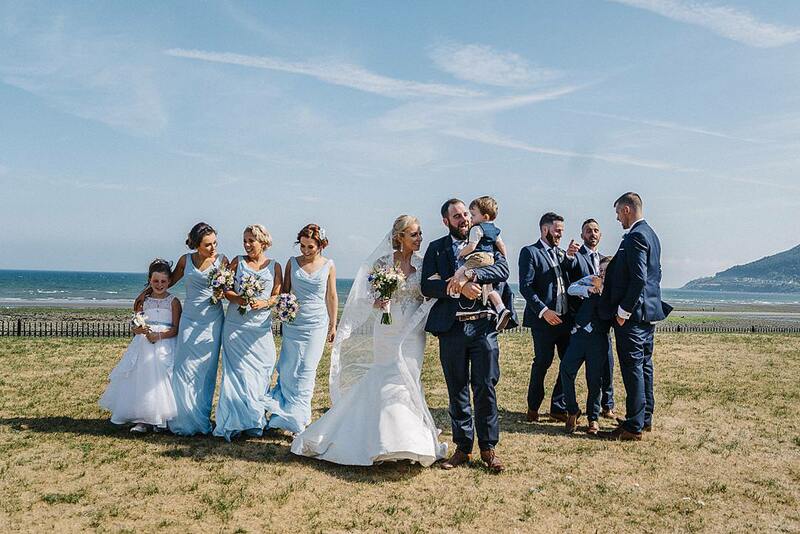 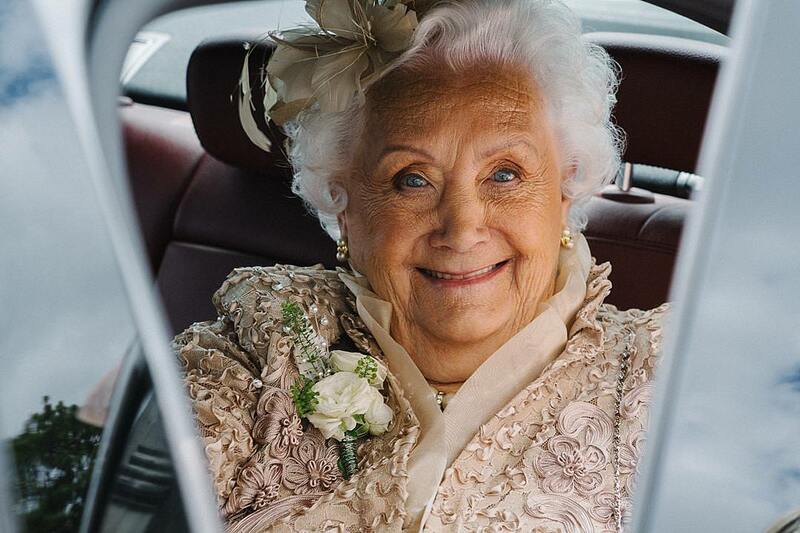 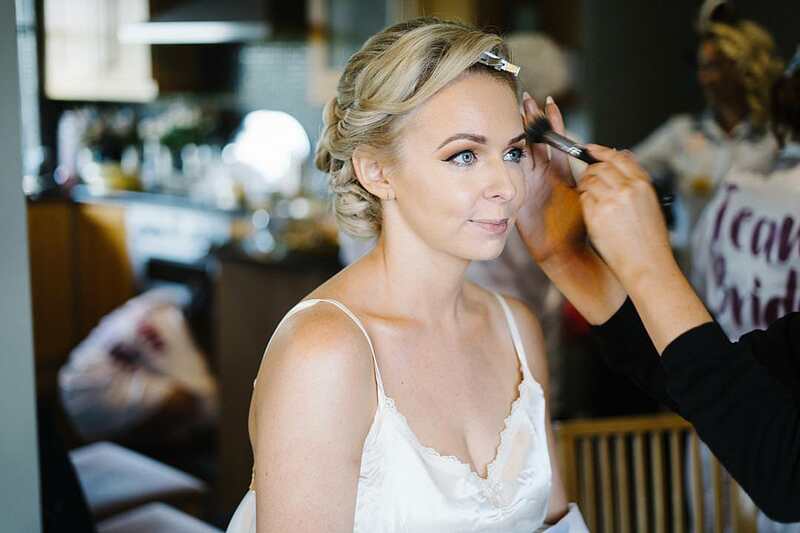 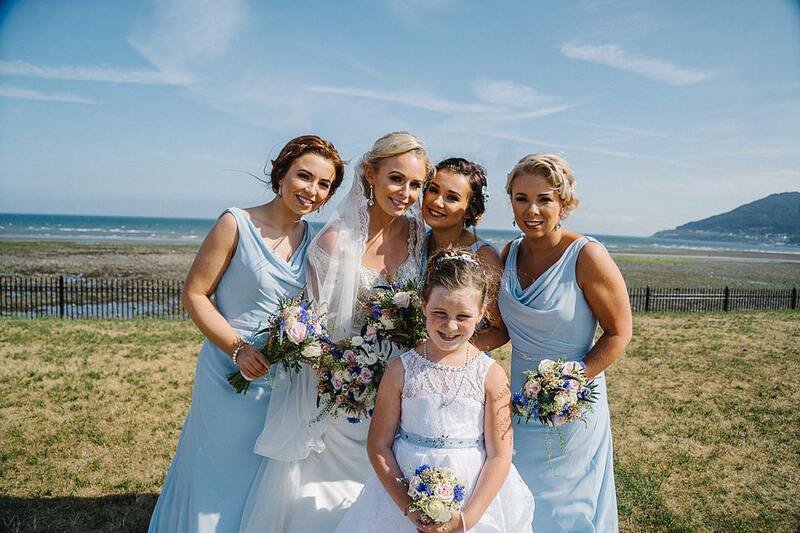 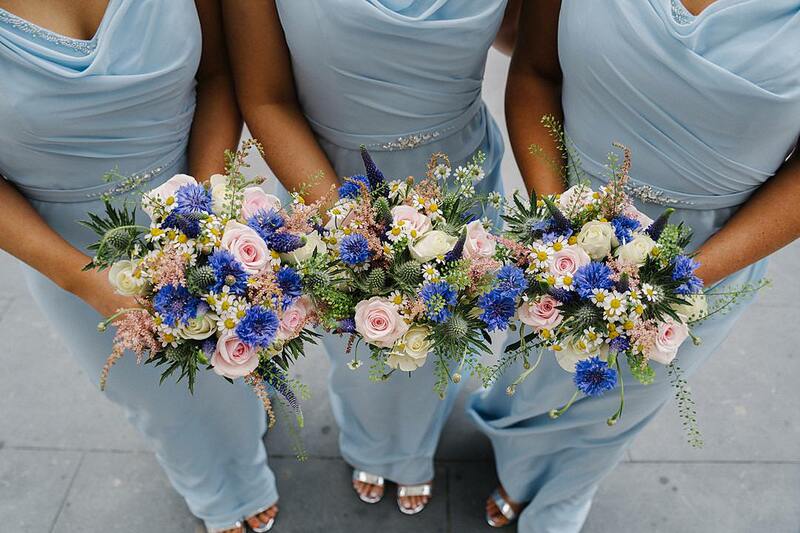 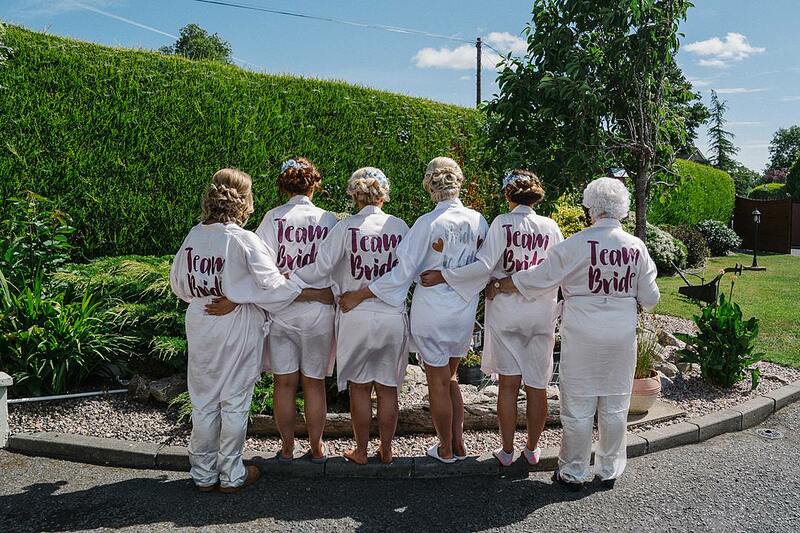 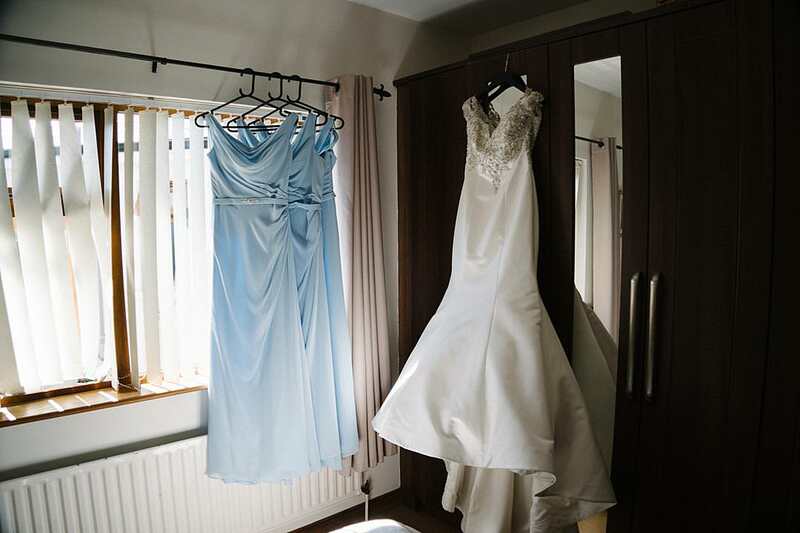 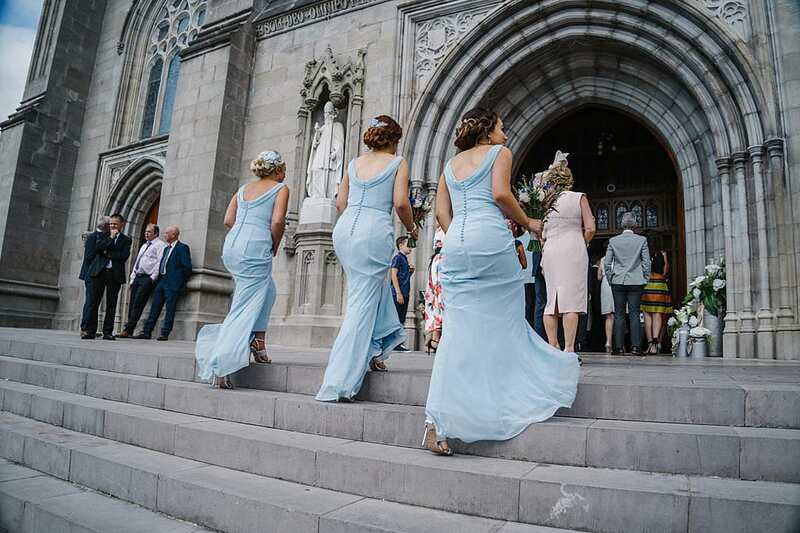 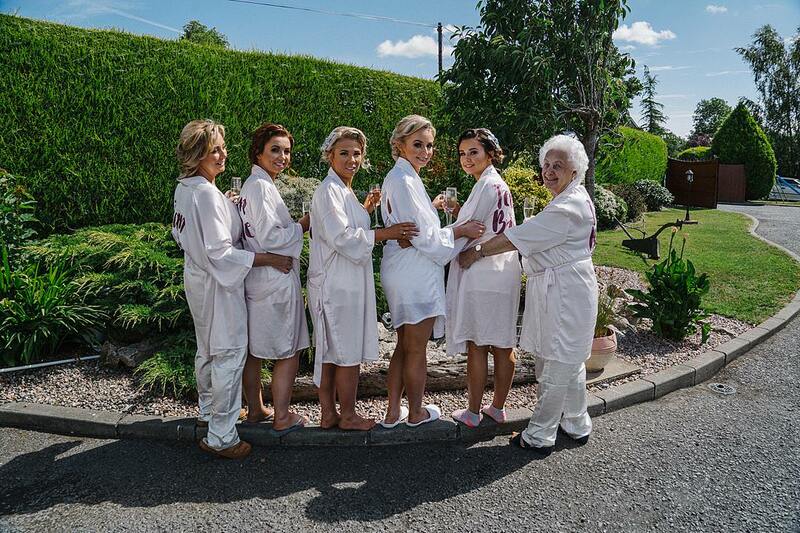 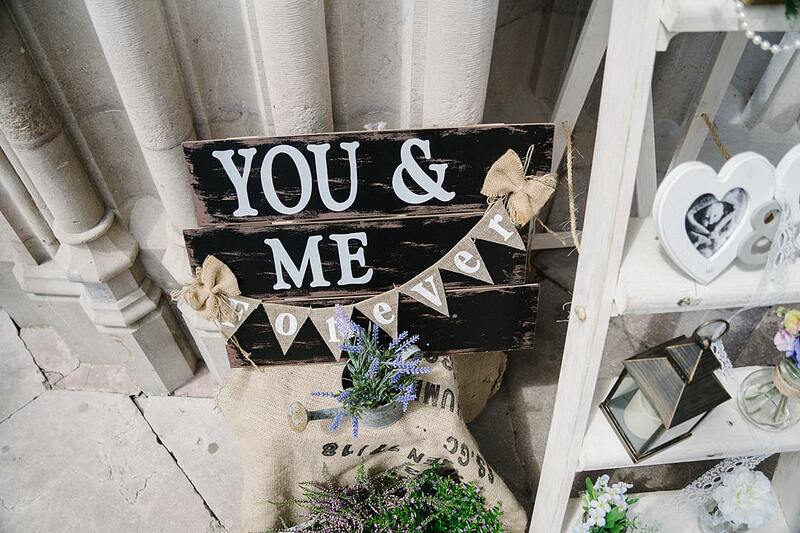 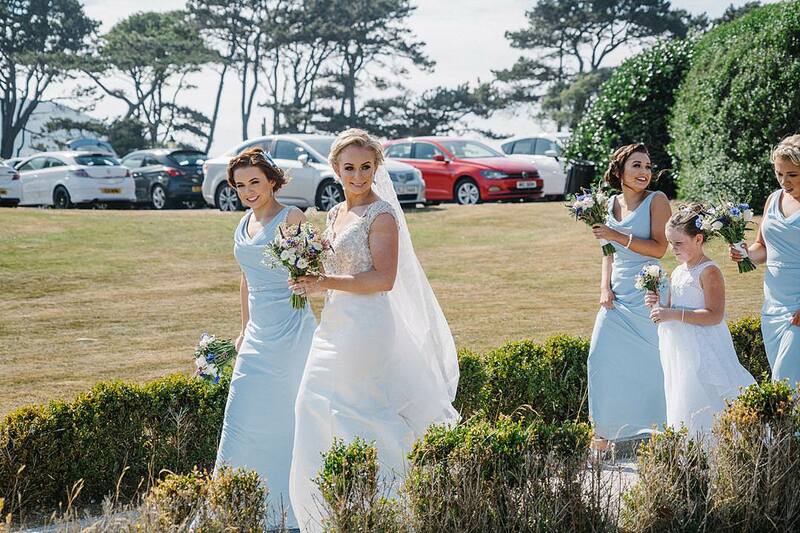 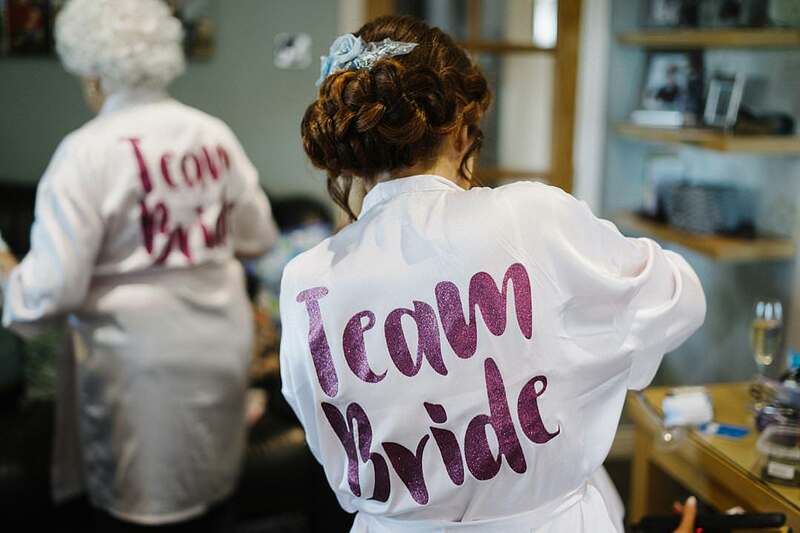 They got such an amazing summers day for their beautiful wedding….